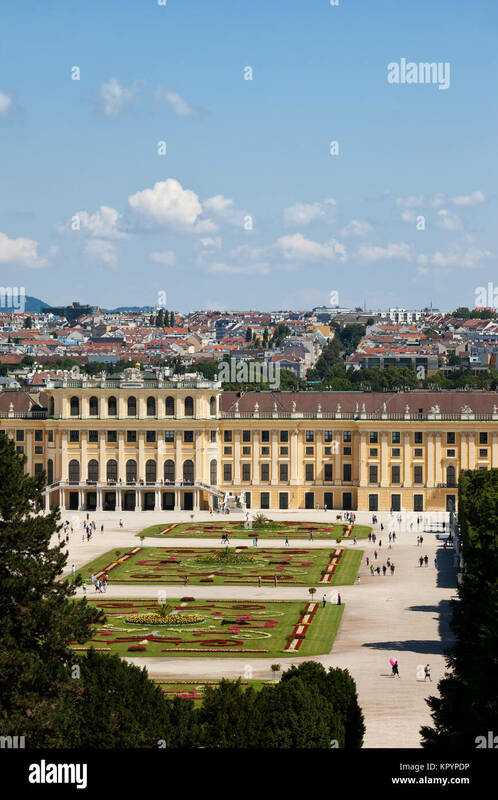 Vienna, Austria, Europe. 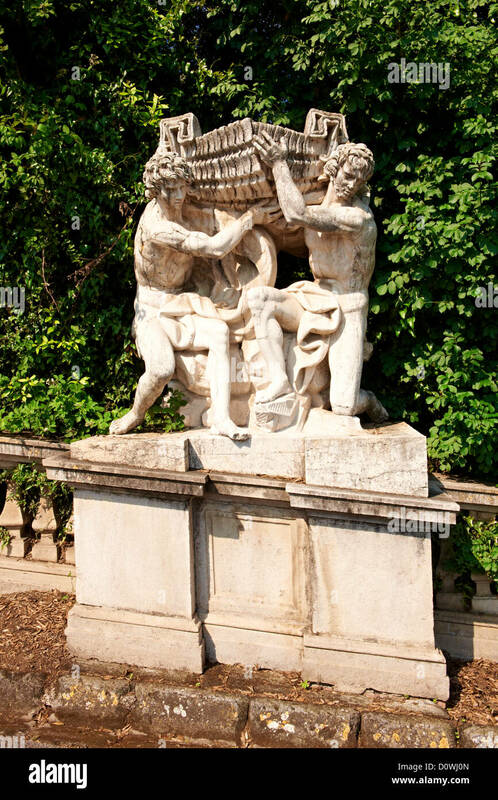 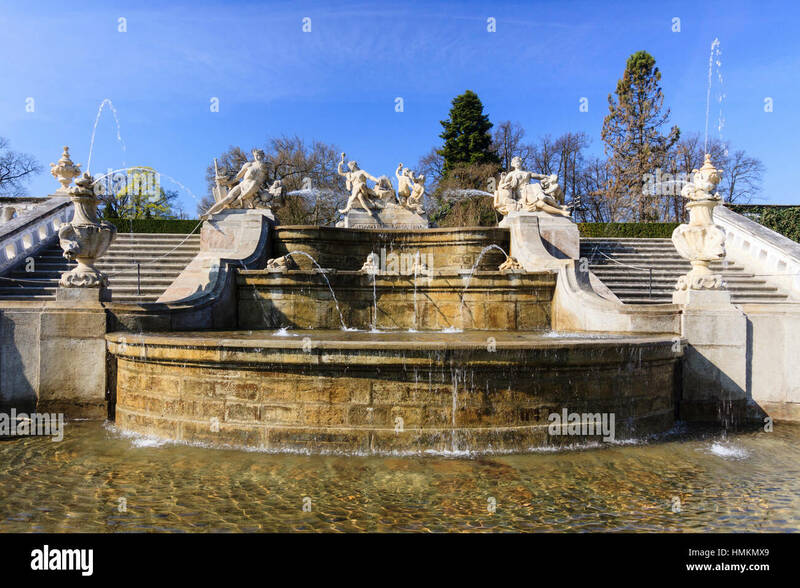 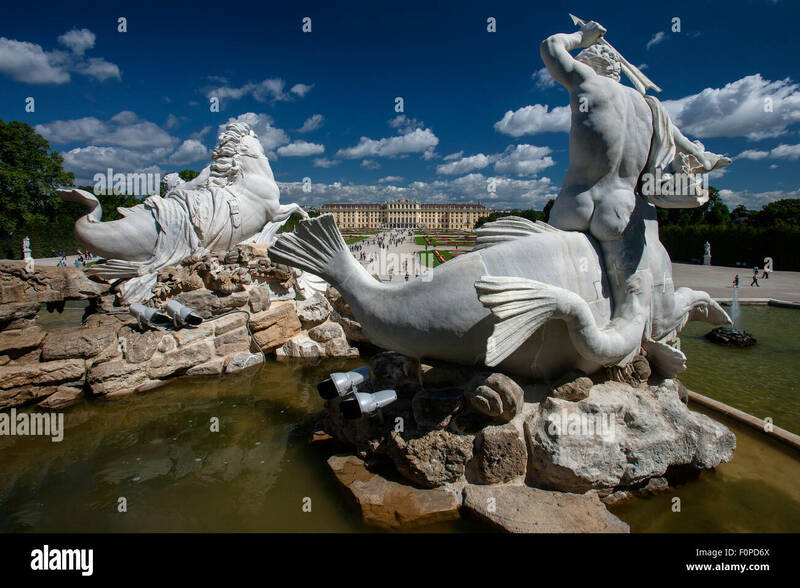 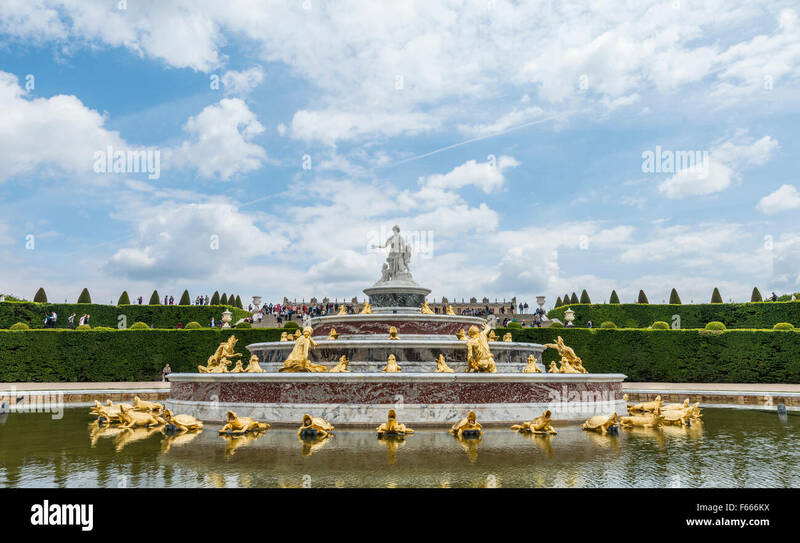 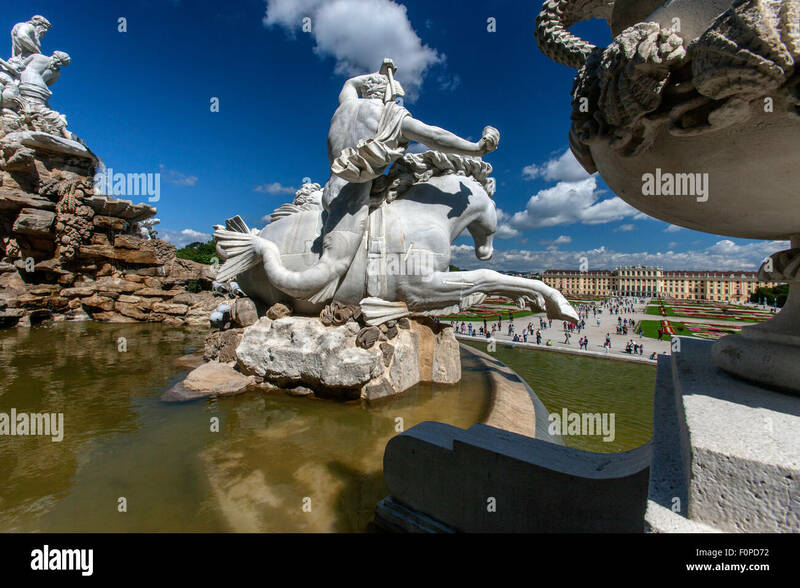 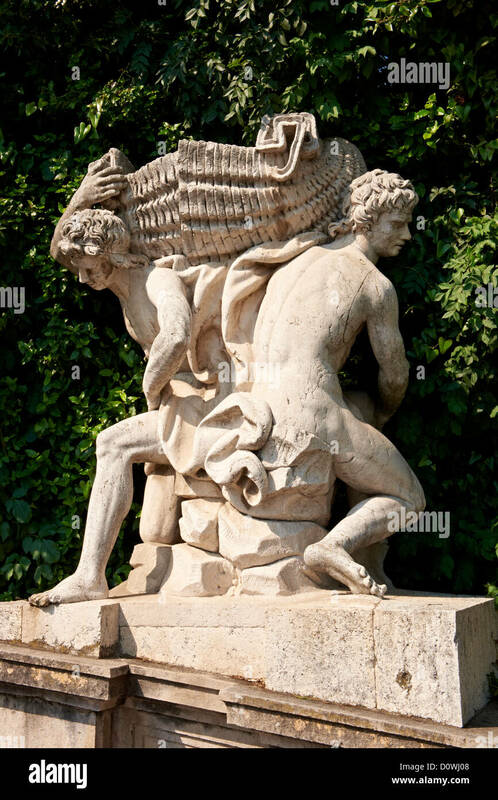 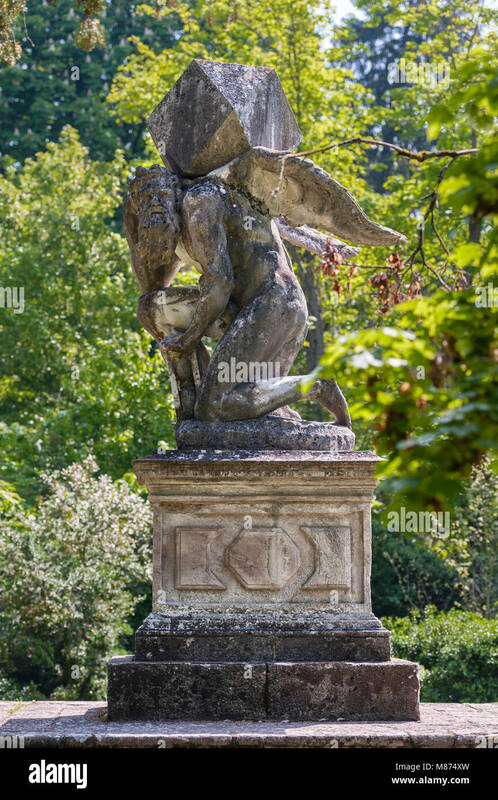 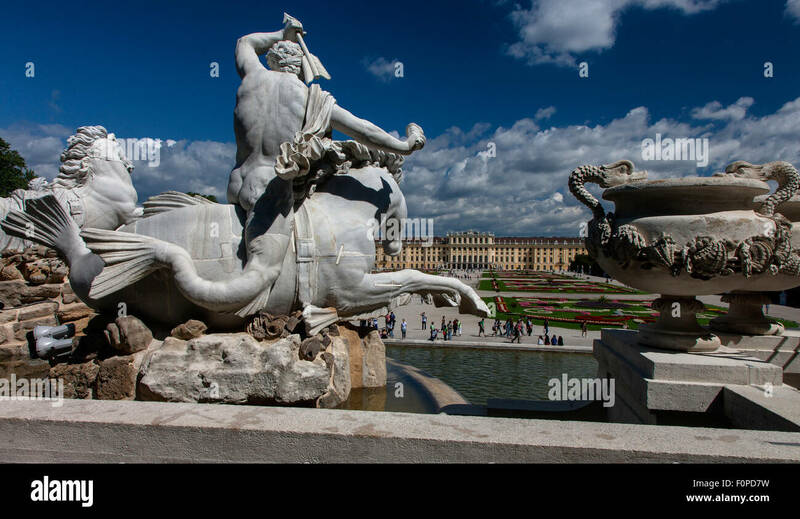 The The Neptune Fountain in the gardens of Schönbrunn Palace. 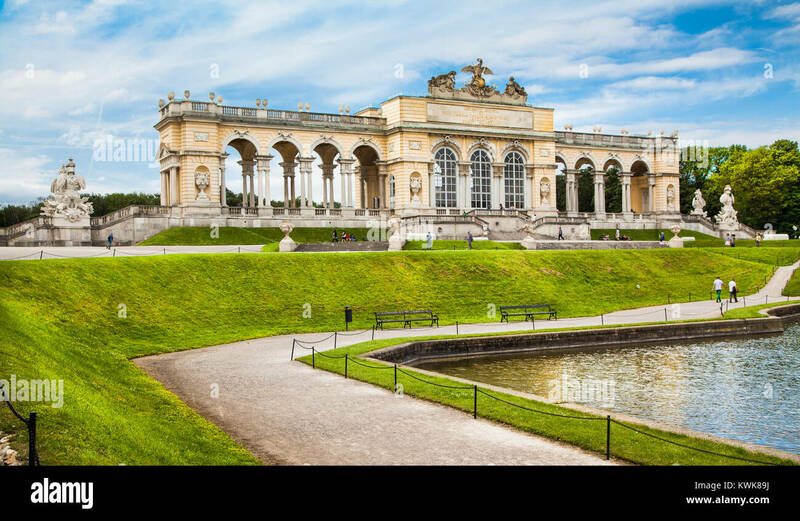 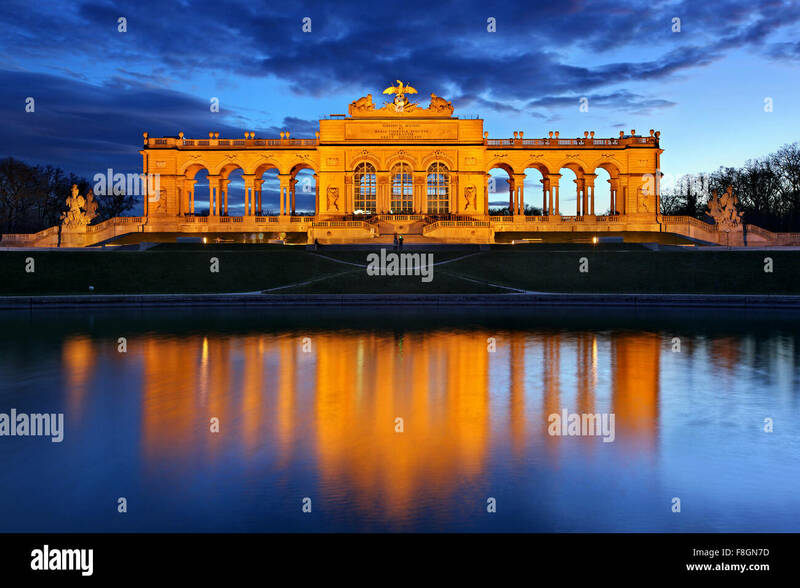 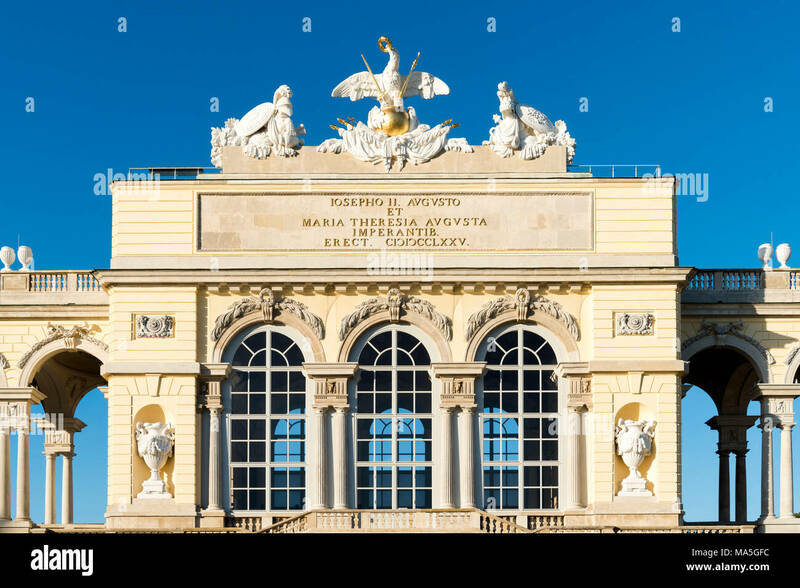 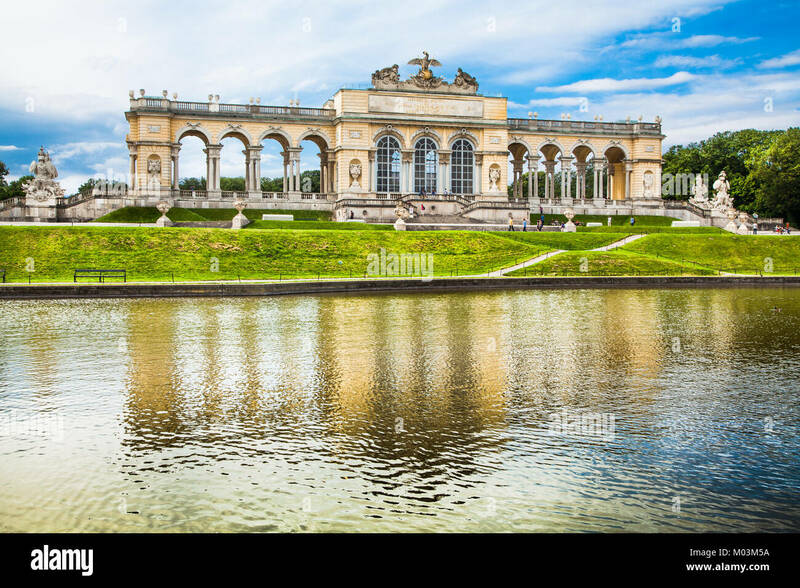 Gloriette in the Schonbrunn palace gardens. 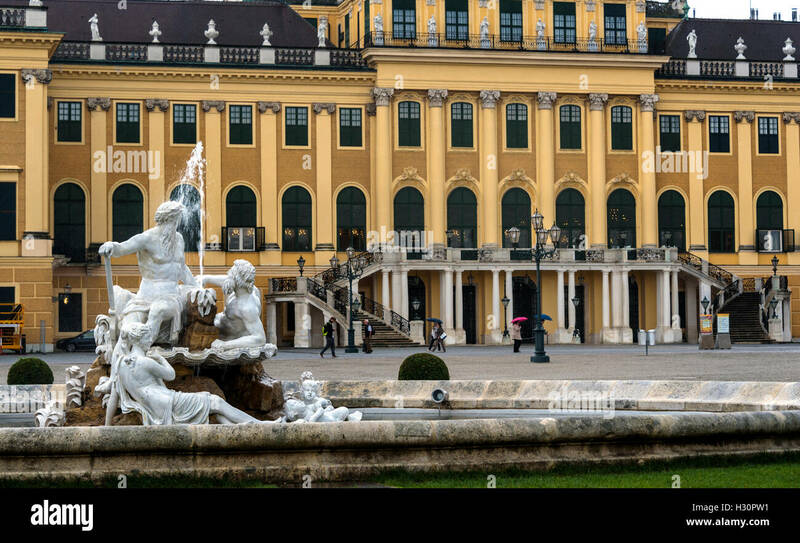 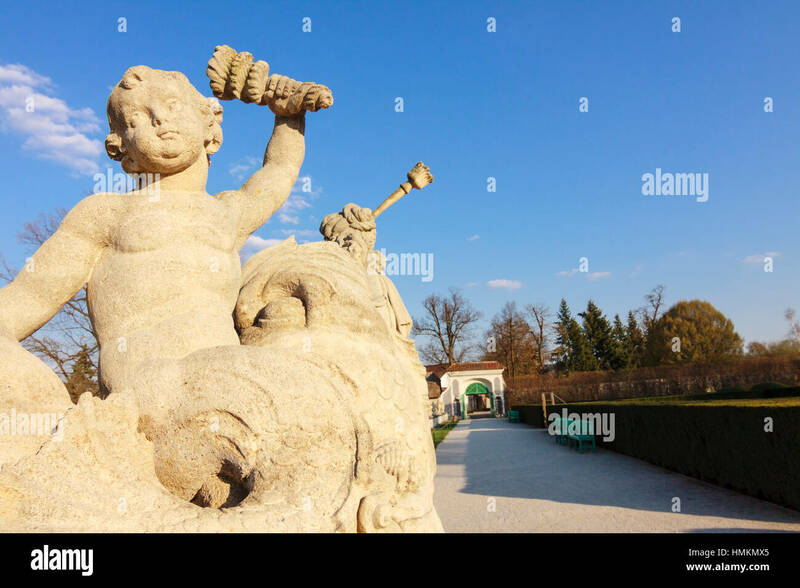 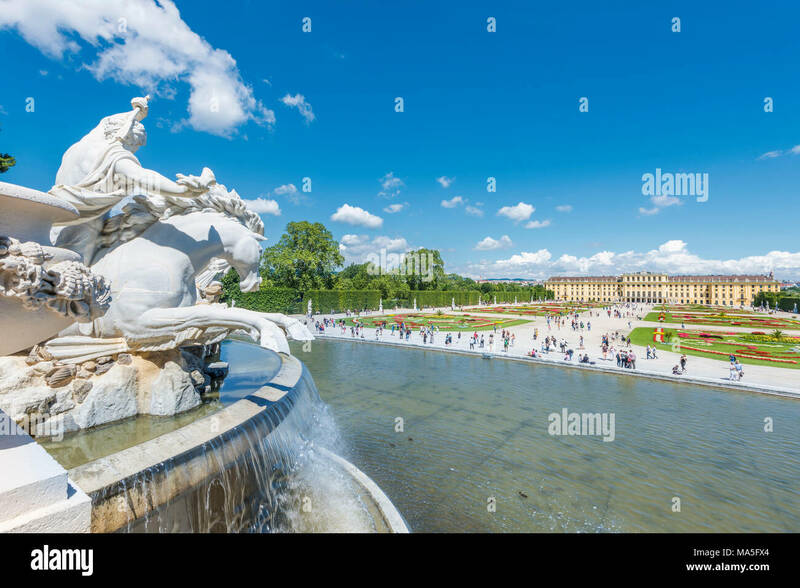 Neptune fountain and Gloriette in the Schonbrunn palace gardens. 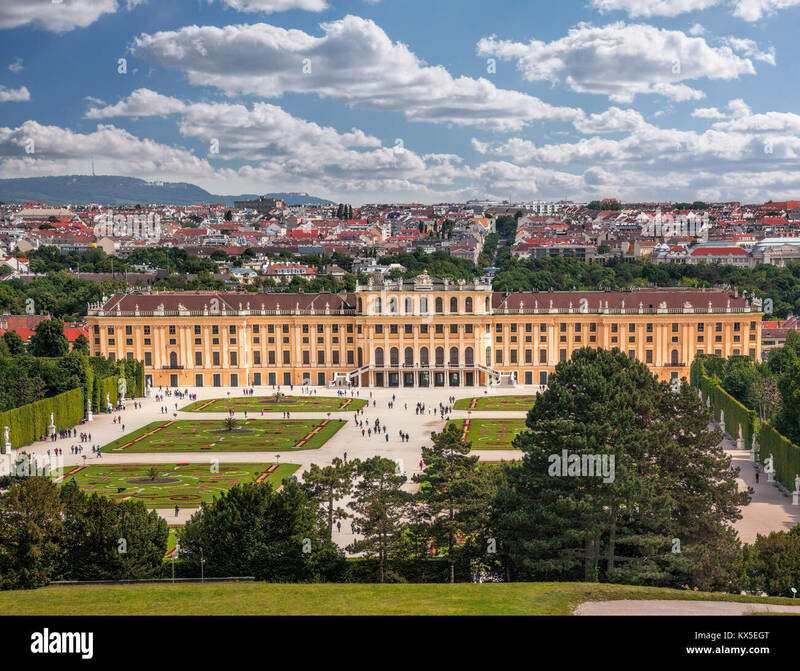 Vienna, Austria, Europe. 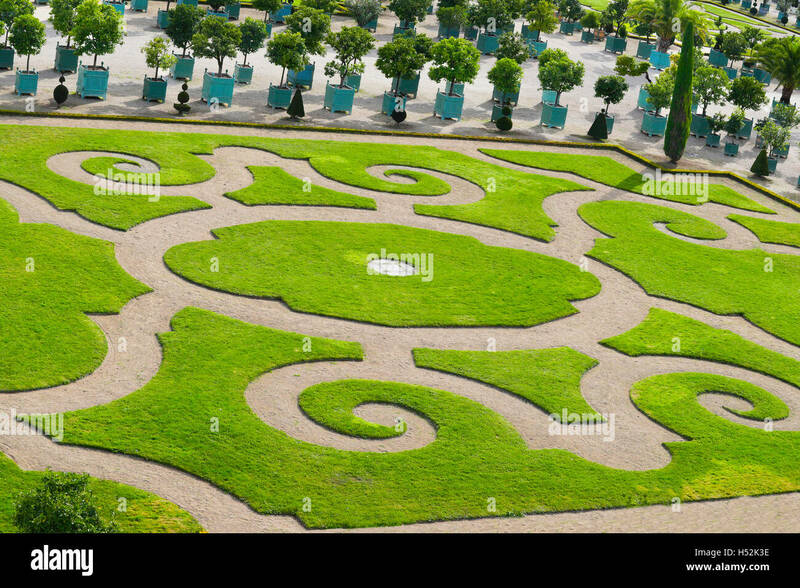 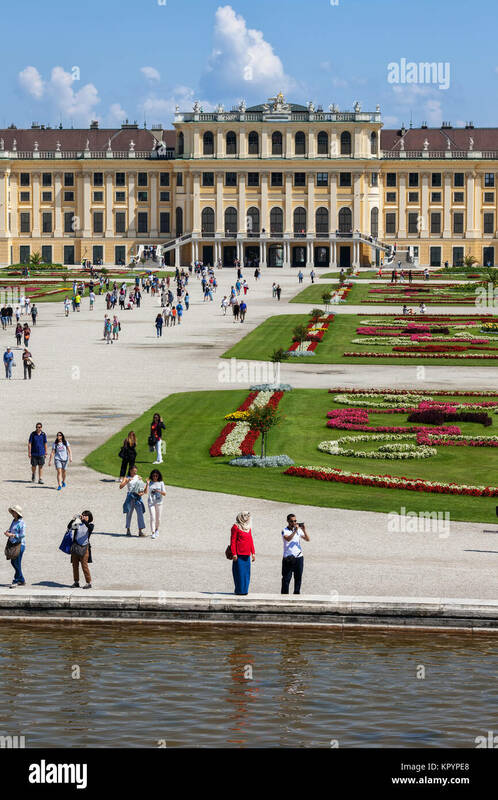 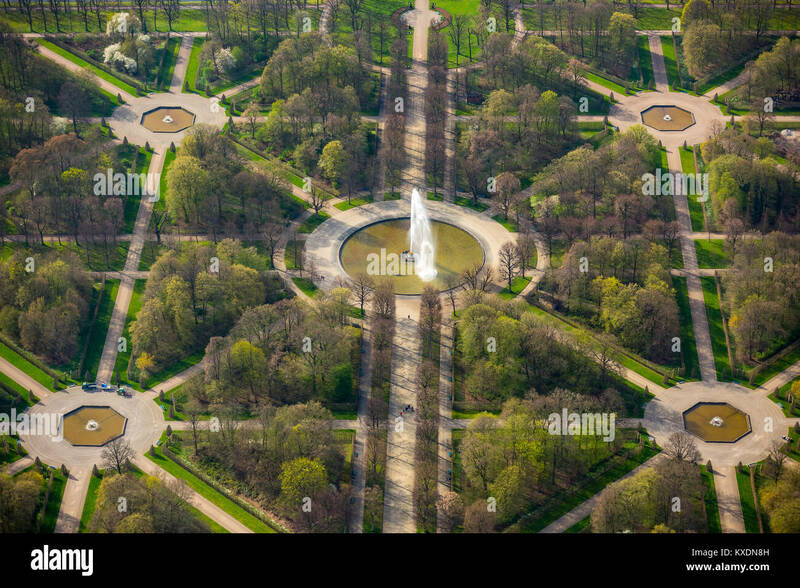 The Great Parterre, the largest open space in the gardens of Schönbrunn Palace. 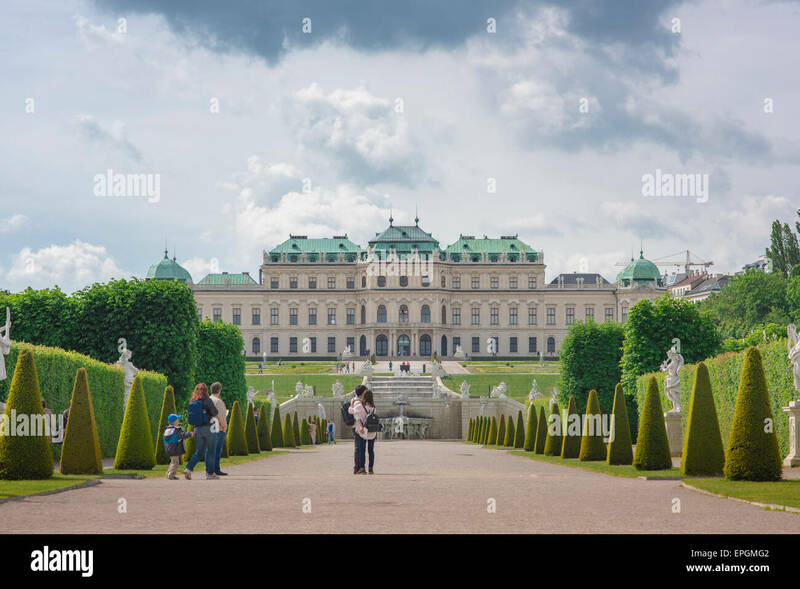 Vienna Belvedere Palace garden, tourists at the Schloss Belvedere take a morning stroll through its famous landscaped gardens. 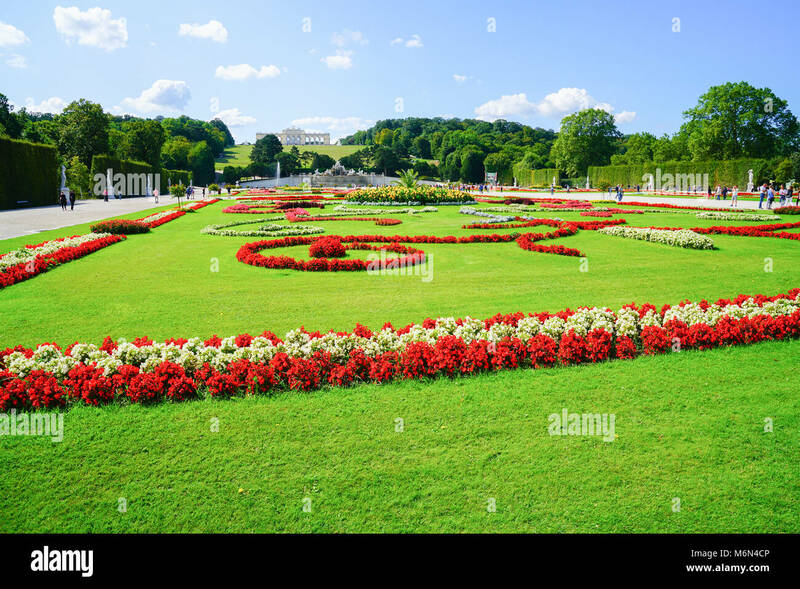 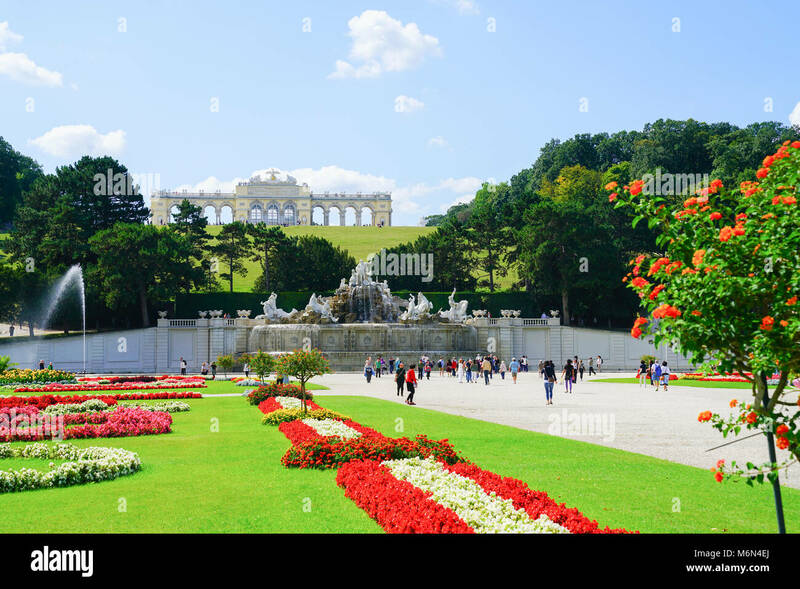 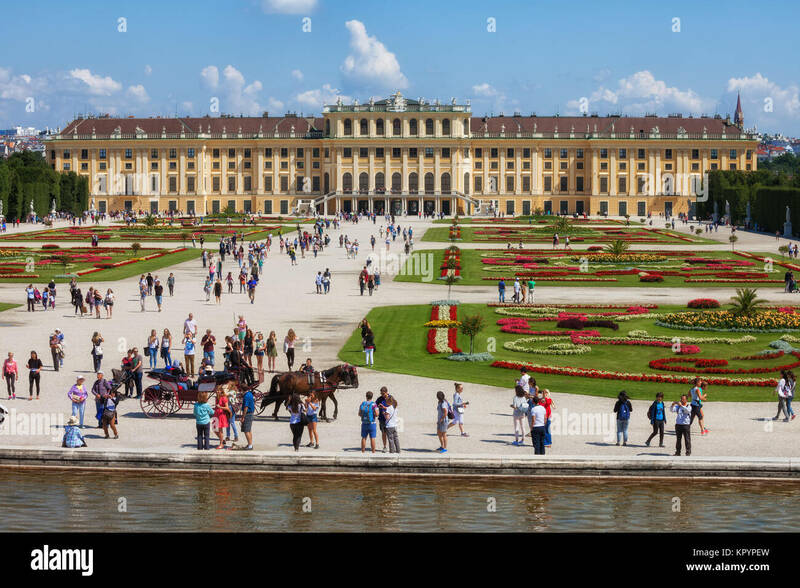 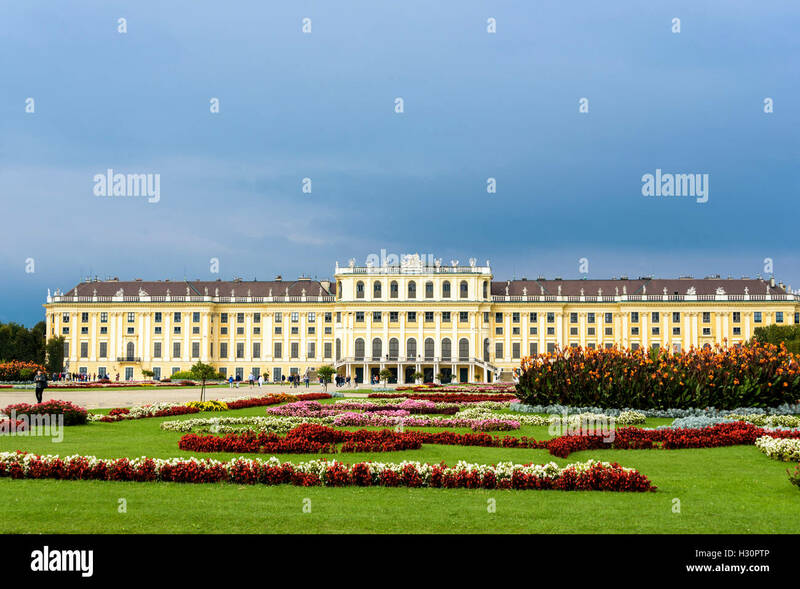 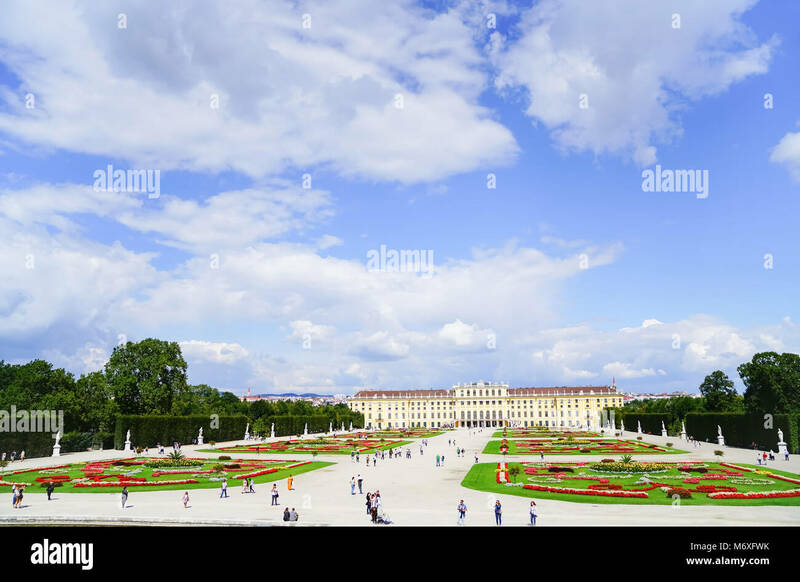 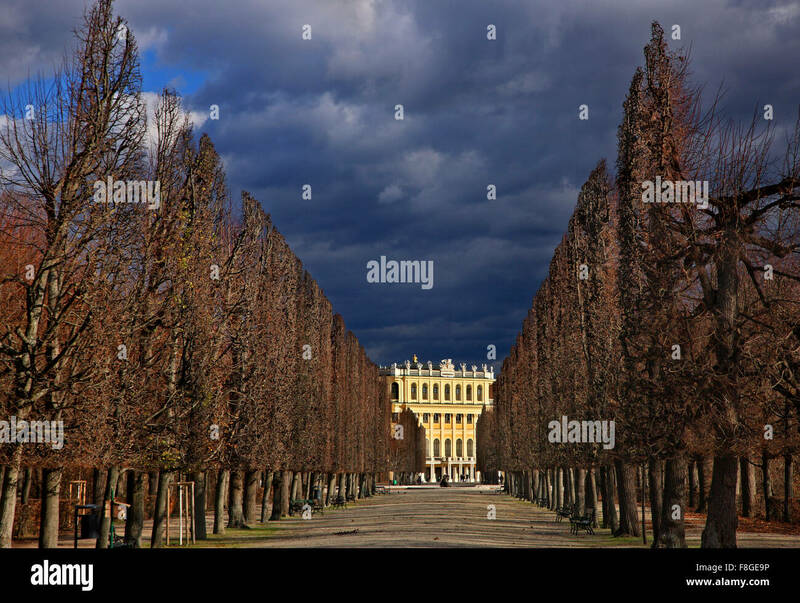 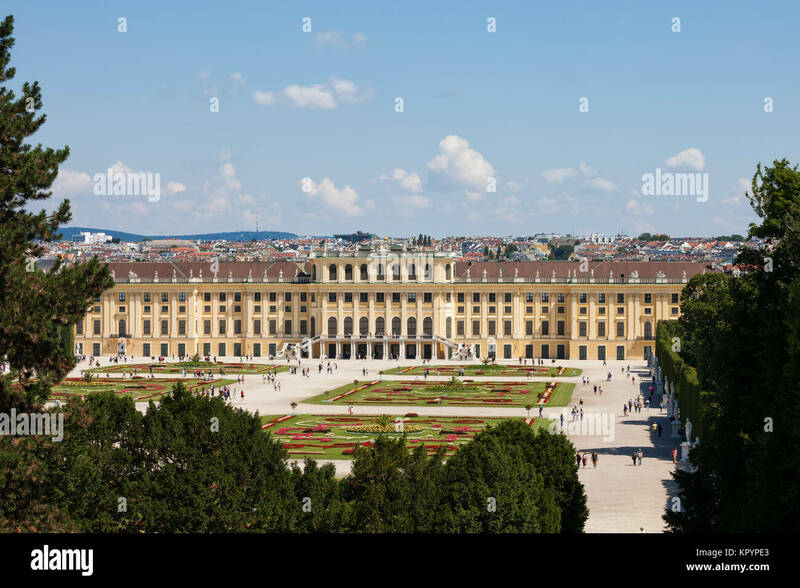 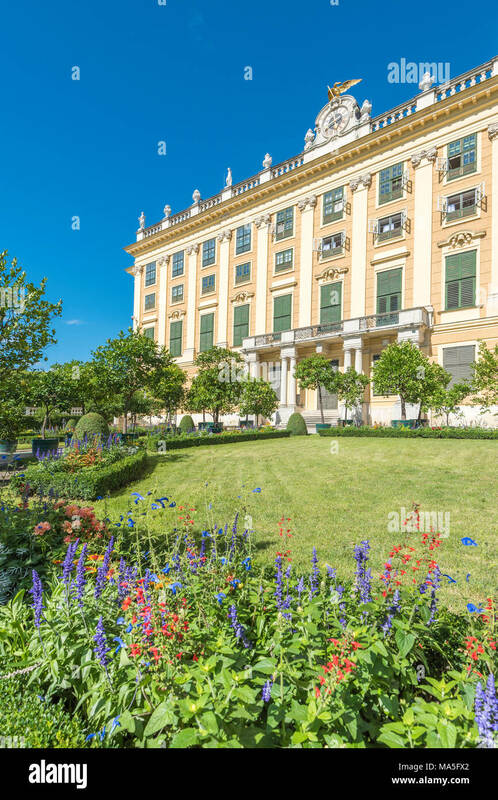 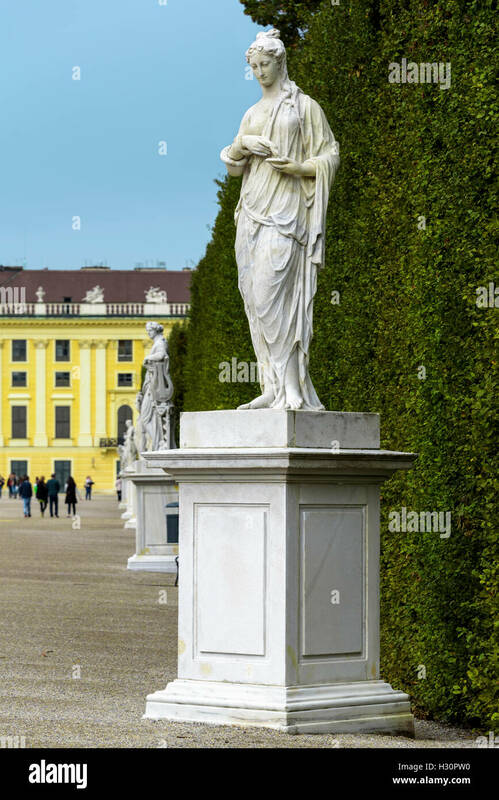 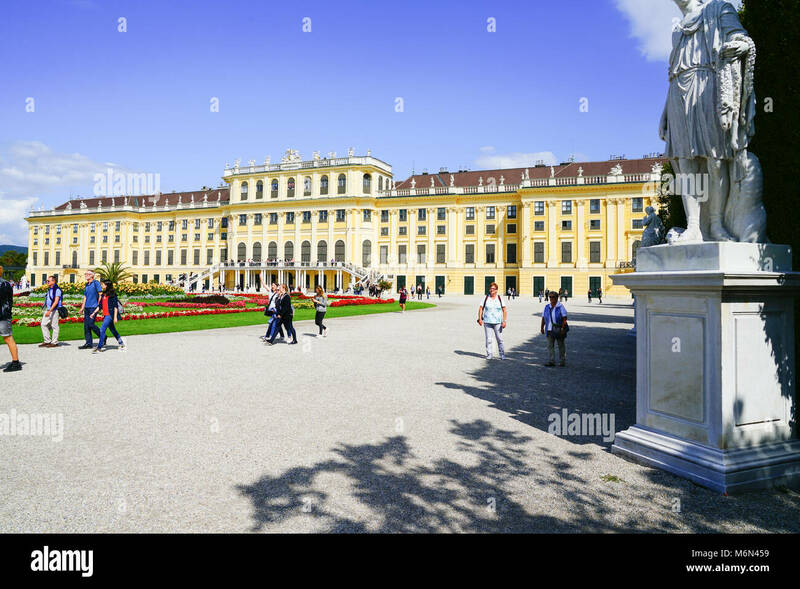 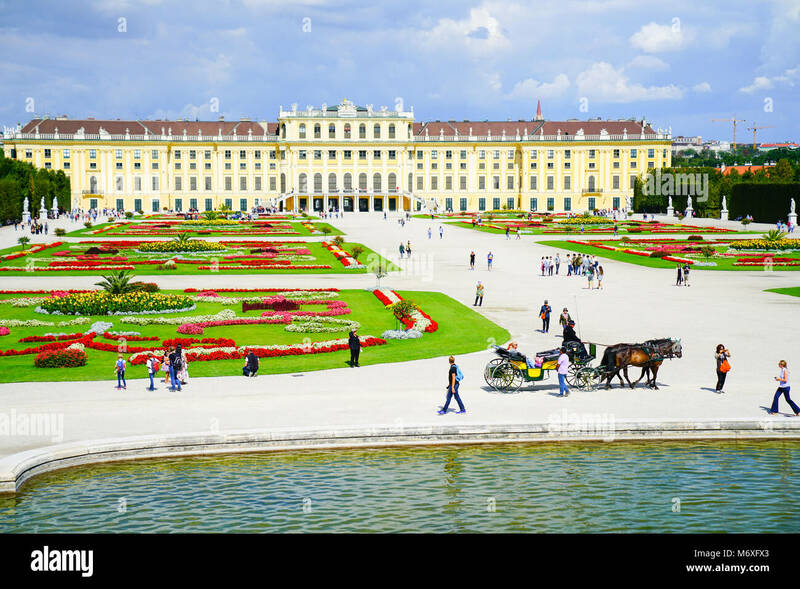 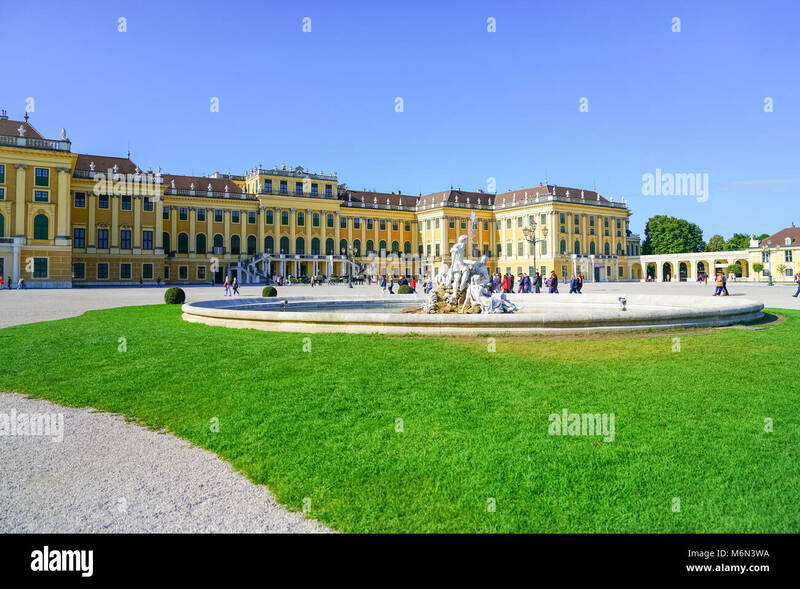 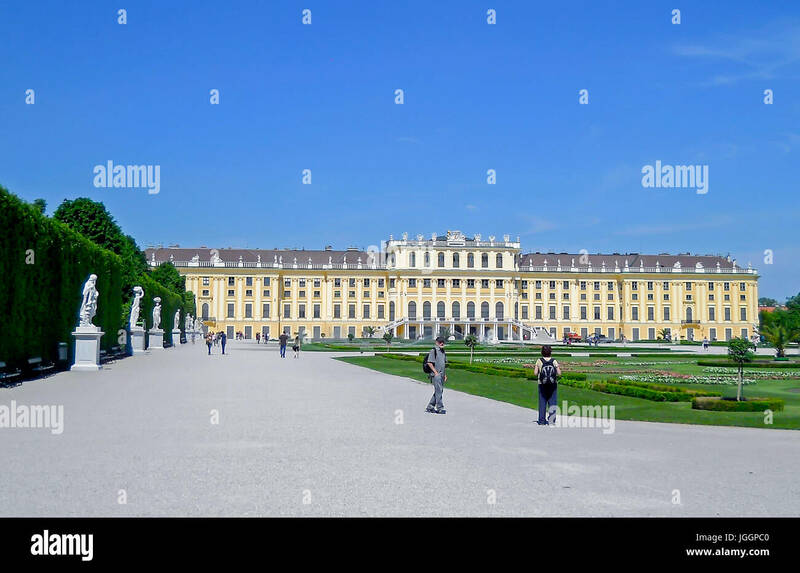 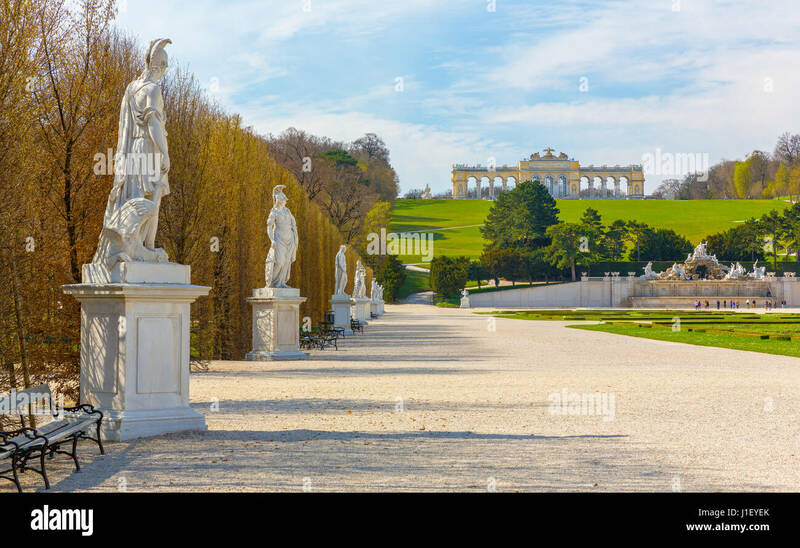 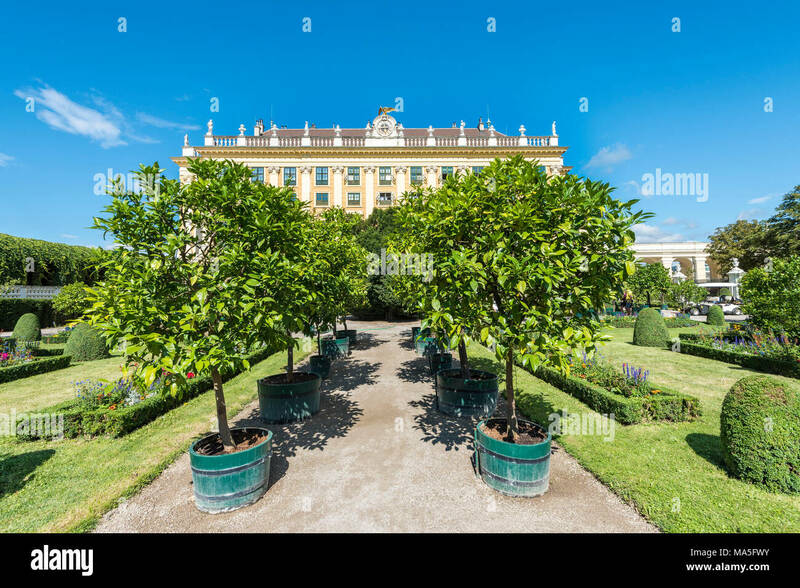 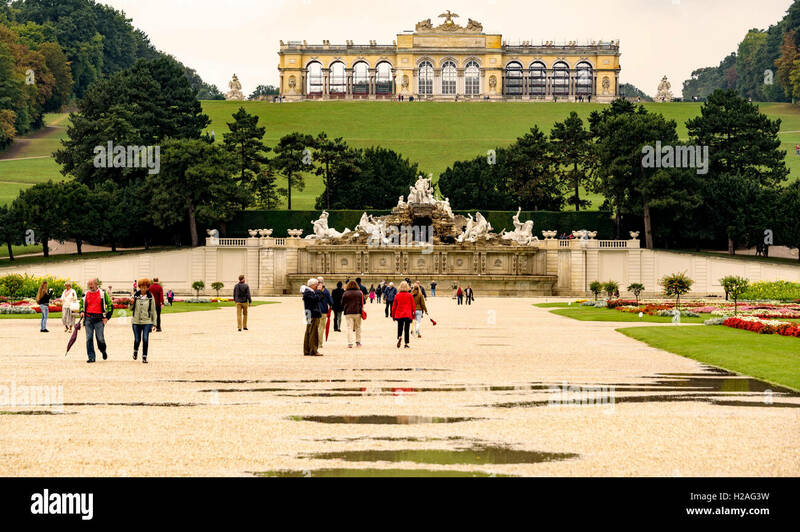 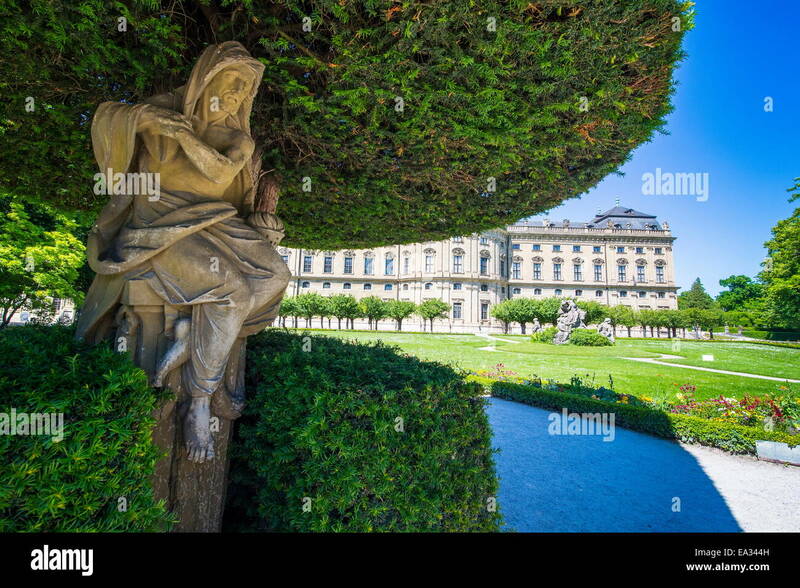 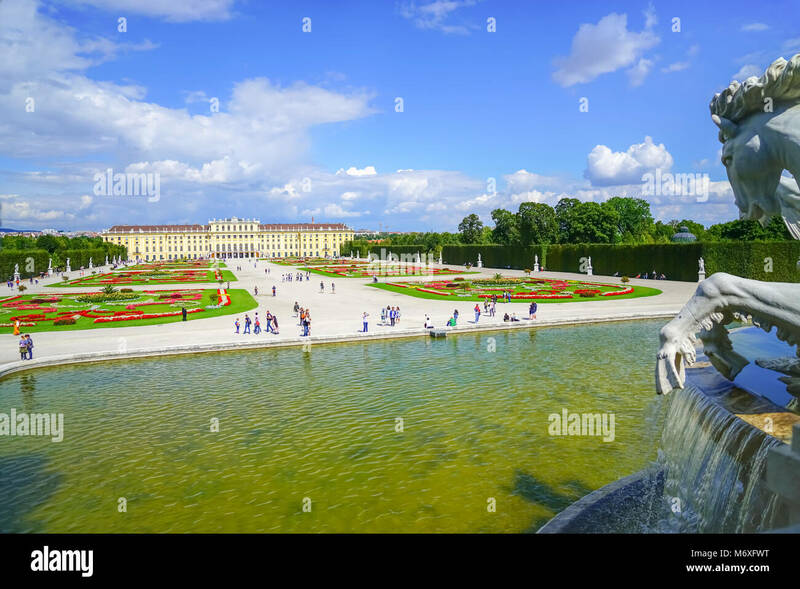 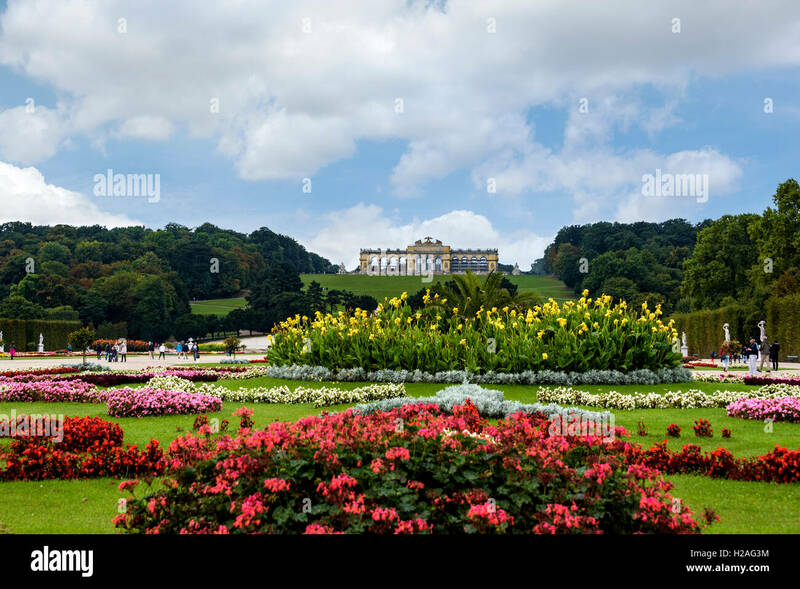 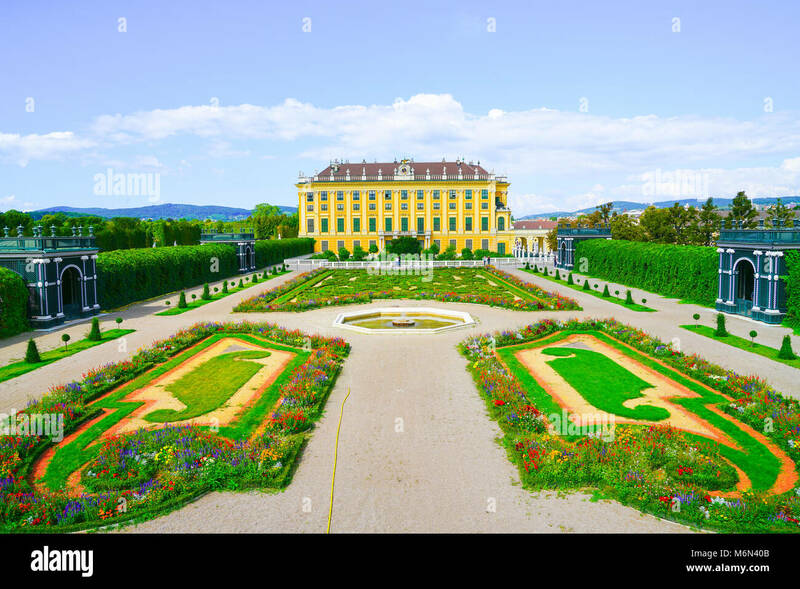 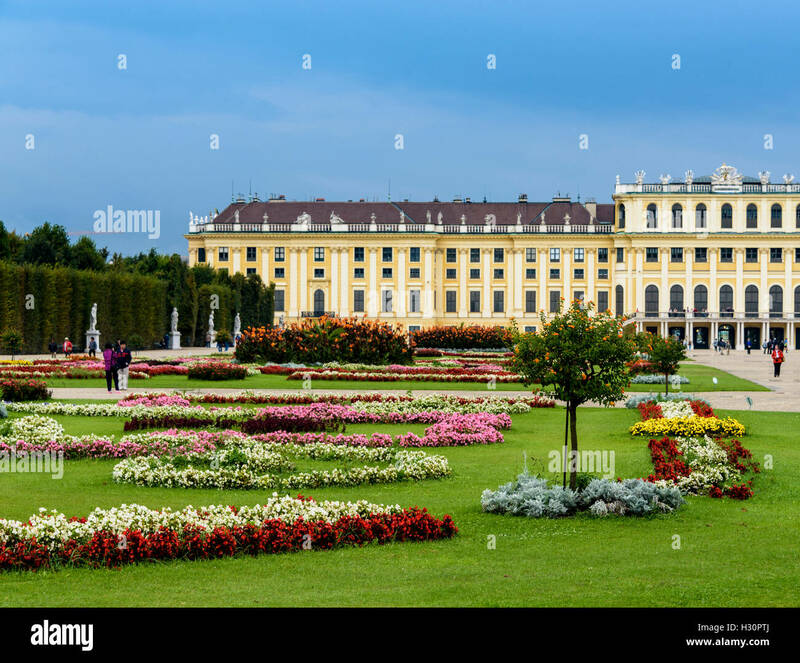 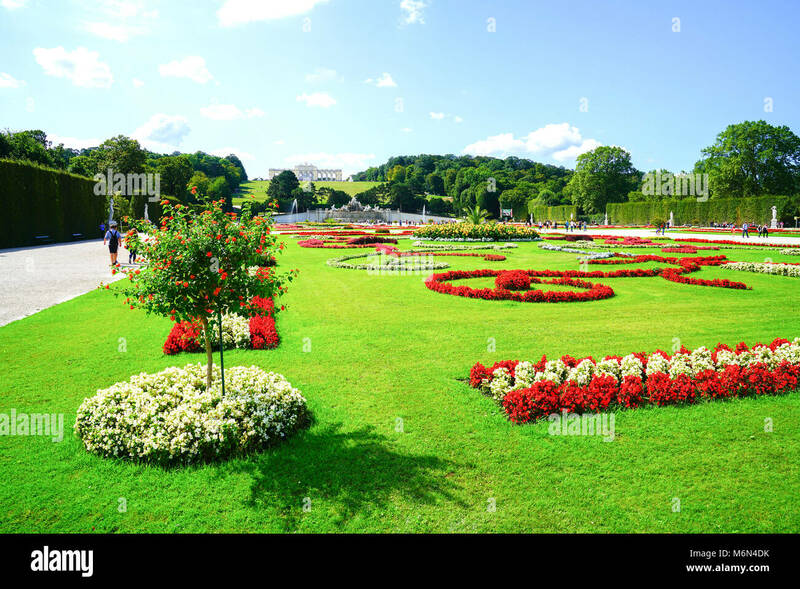 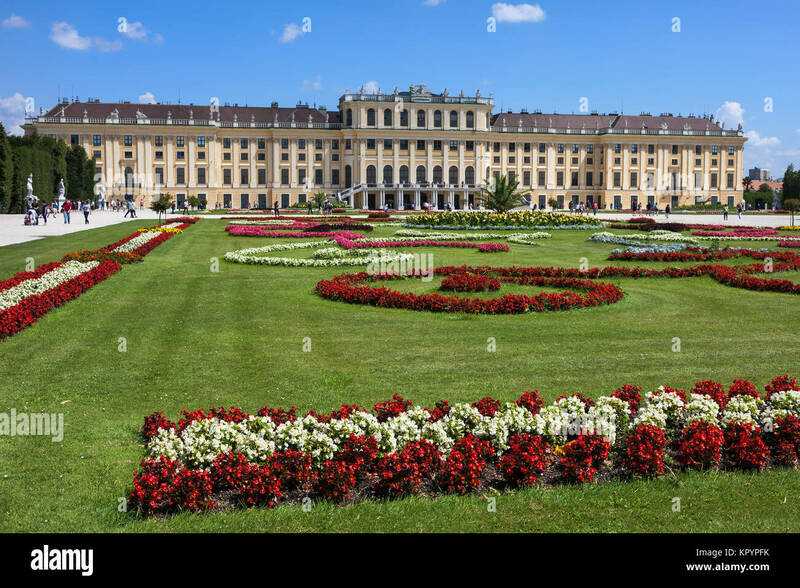 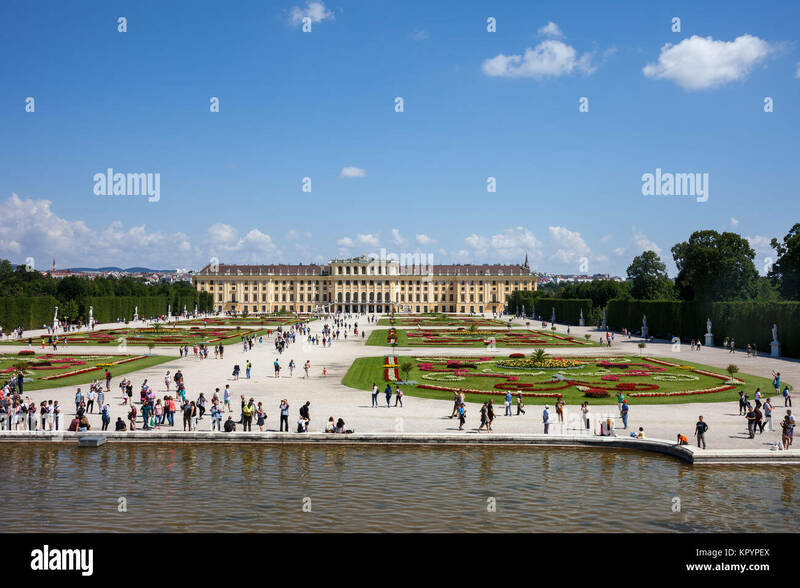 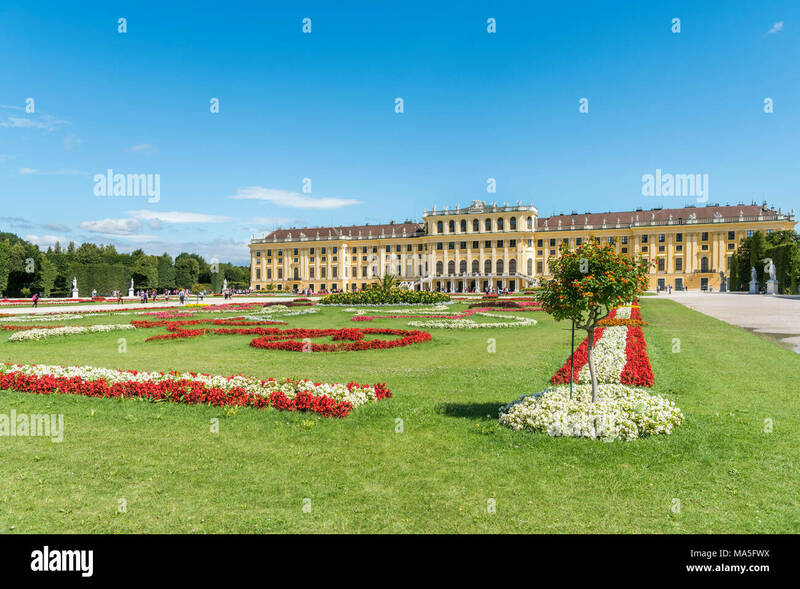 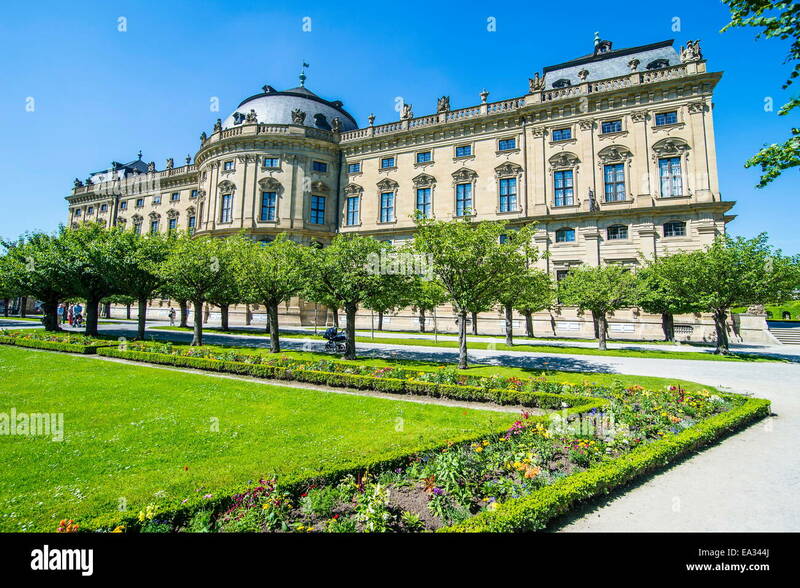 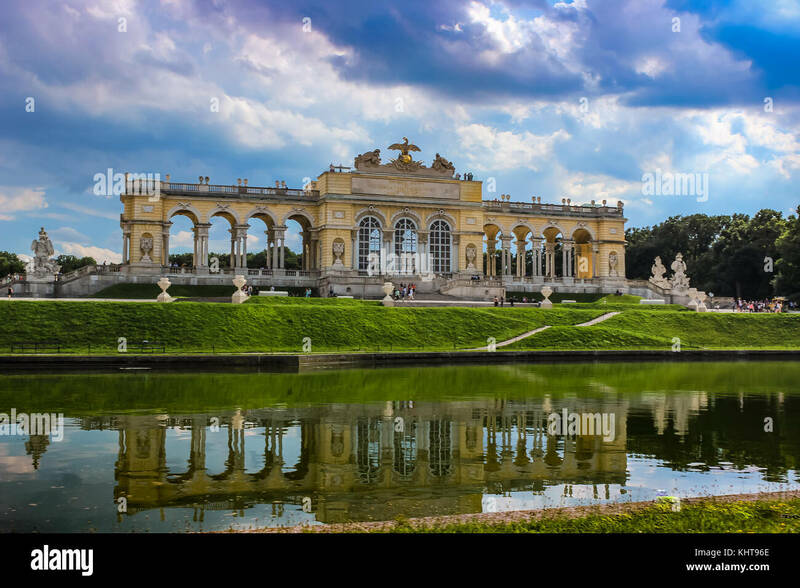 The gardens of Schonbrunn palace . 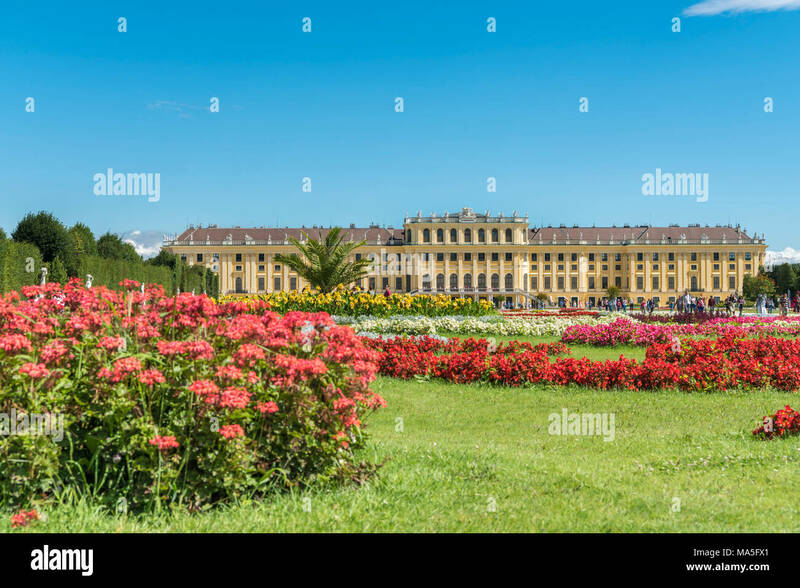 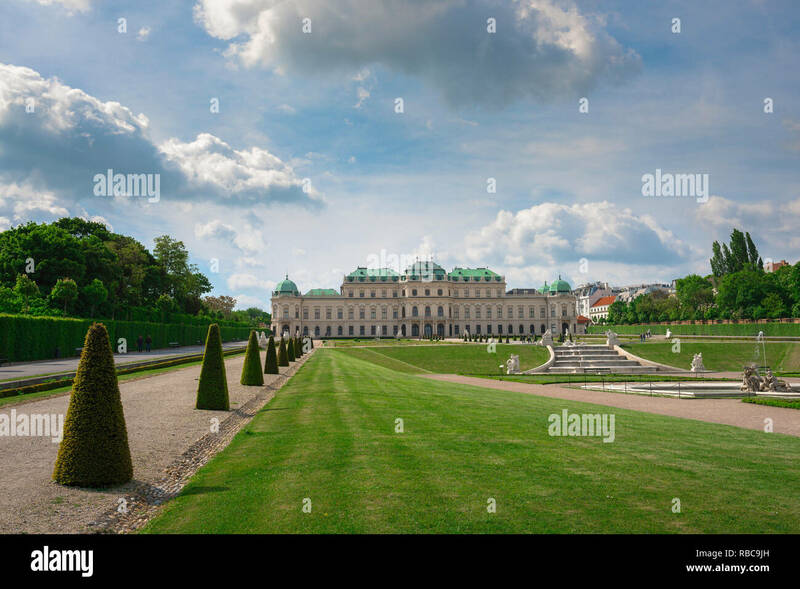 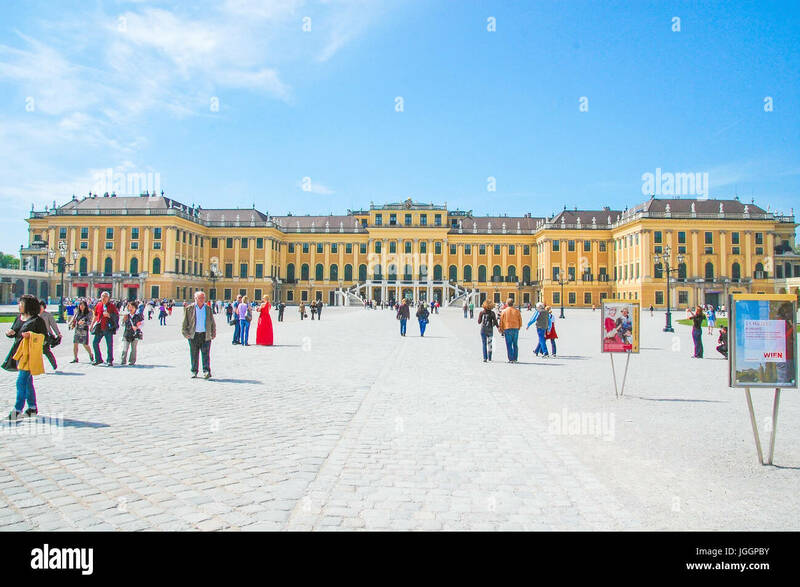 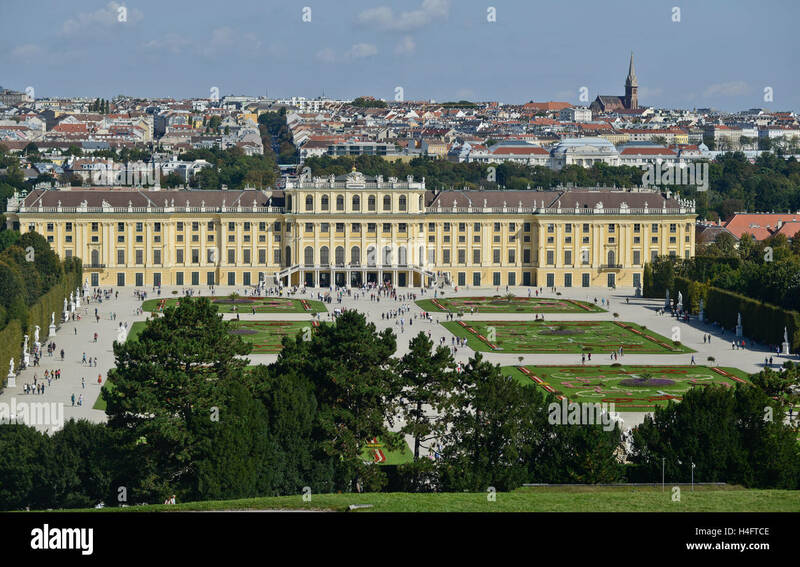 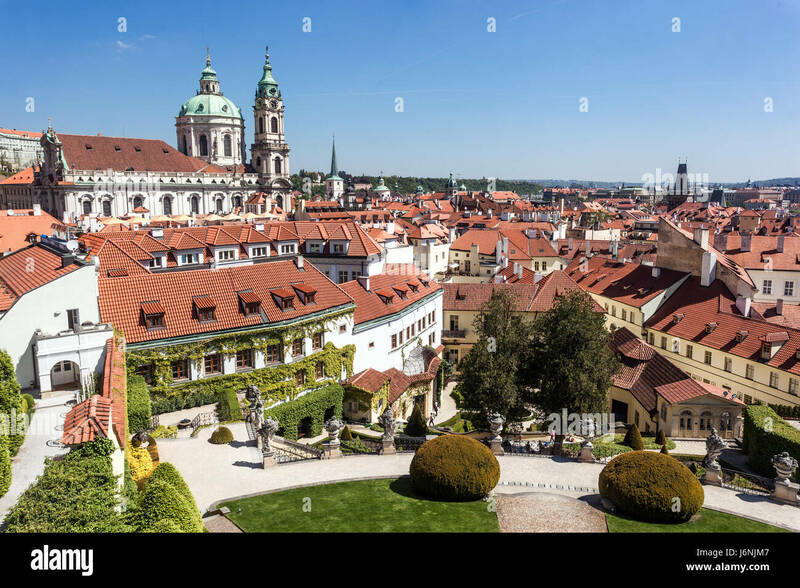 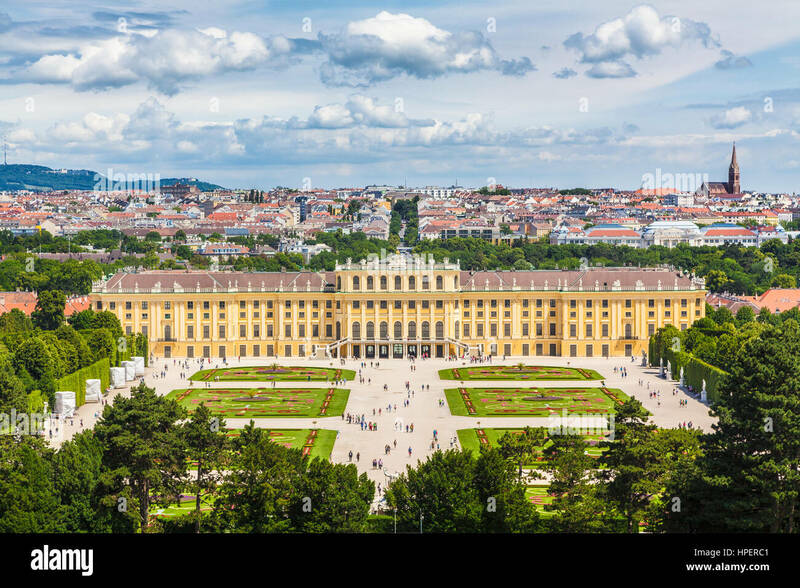 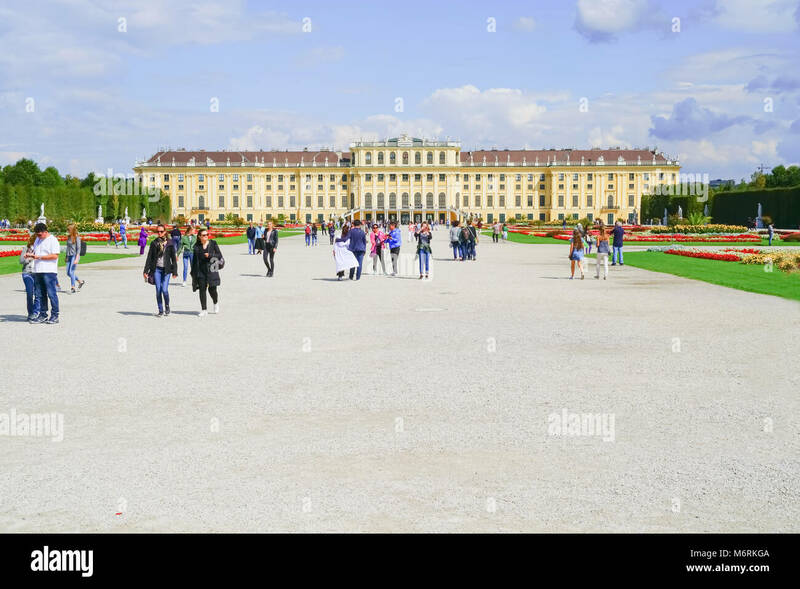 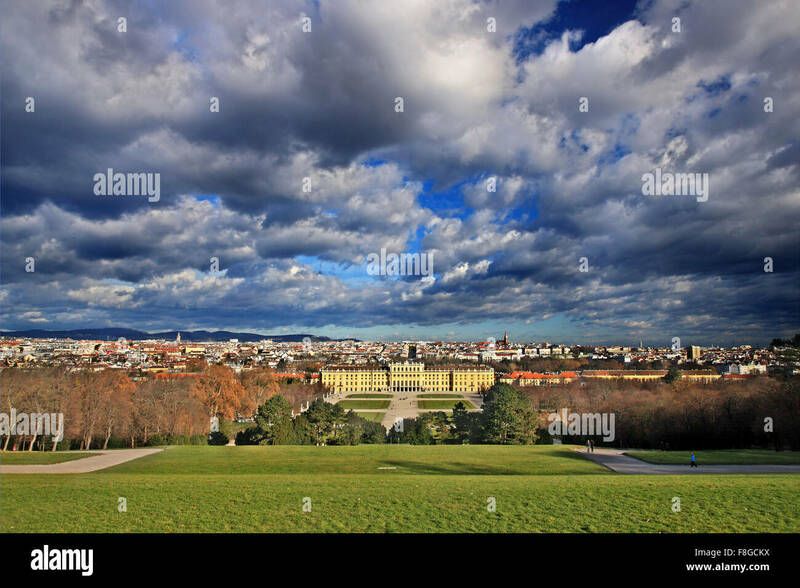 Belvedere Palace Vienna, view towards the Baroque Schloss Belvedere Palace in Vienna with its famous landscaped garden in the foreground, Wien Austria. 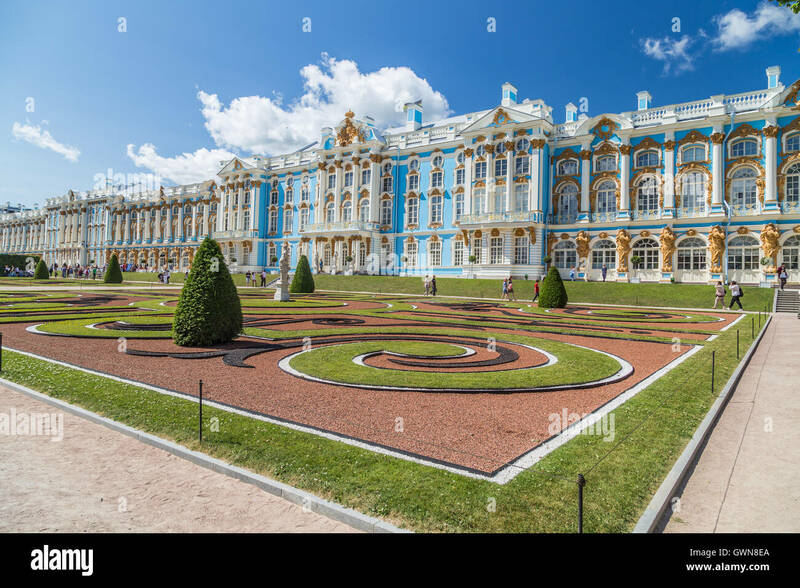 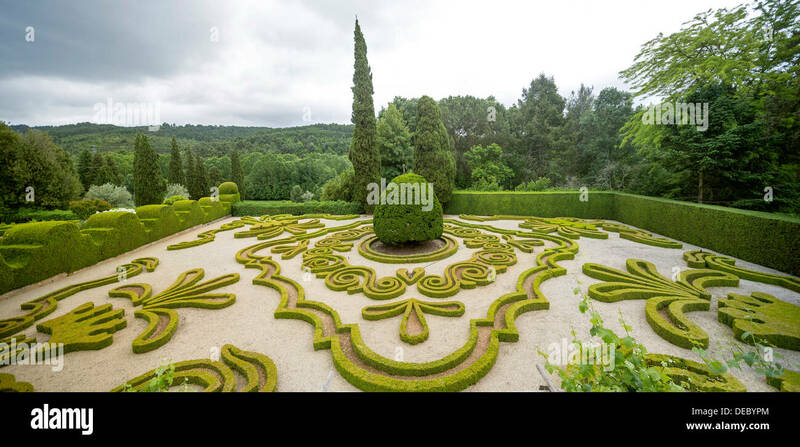 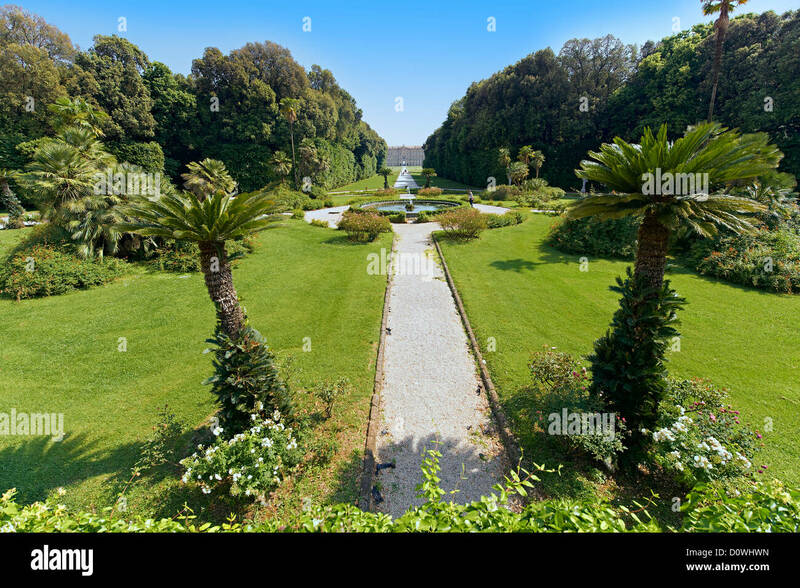 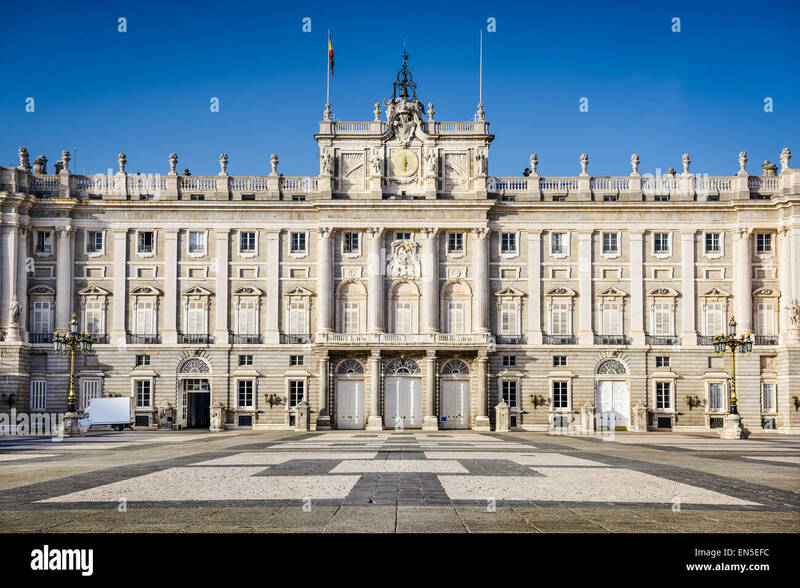 The garden of the Bourbon Kings of Naples Royal Palace of Caserta, Italy, looking towards the palace. 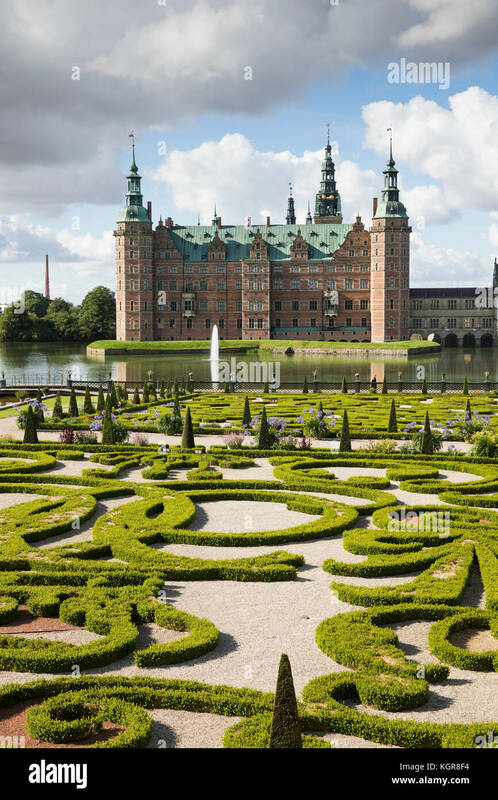 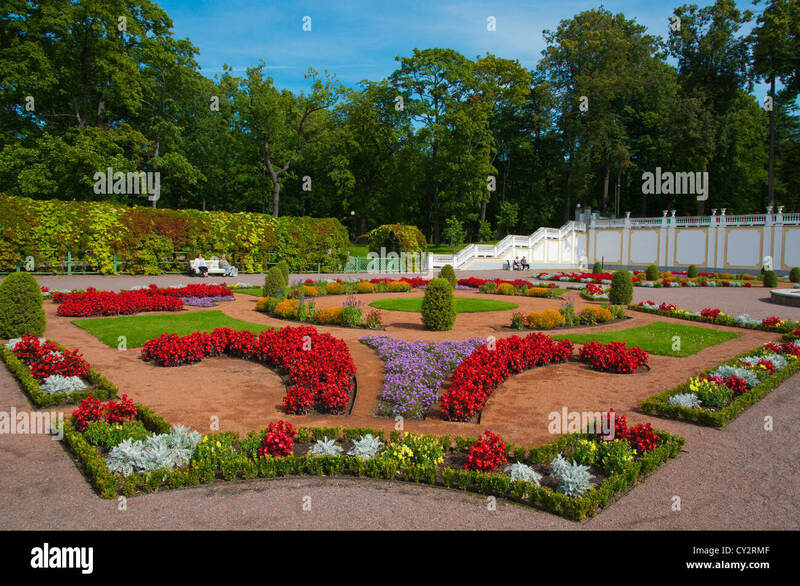 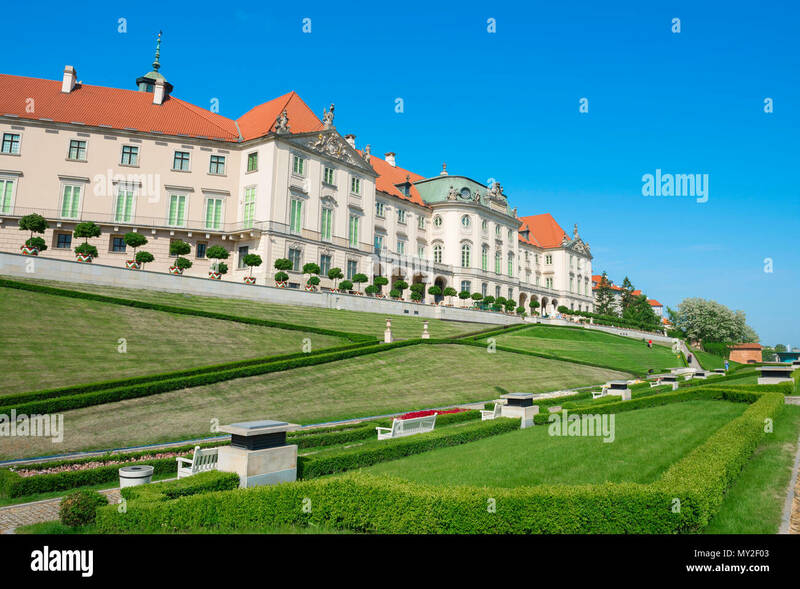 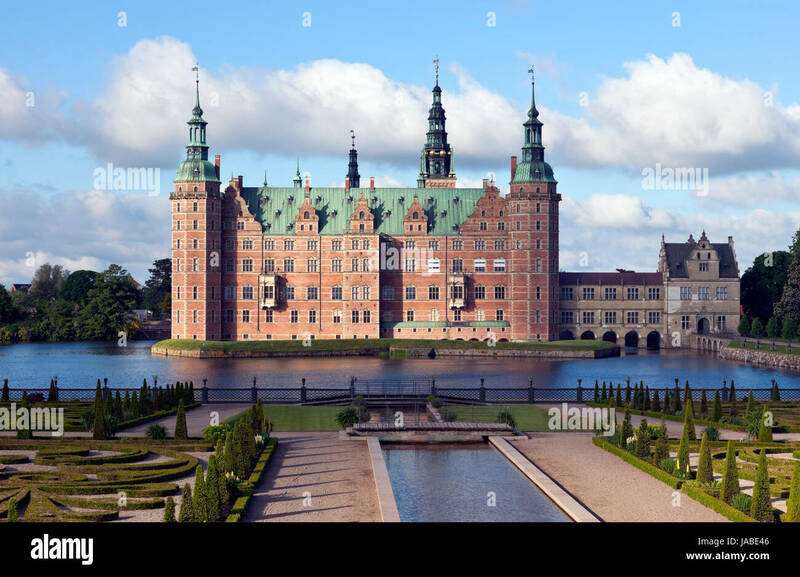 Royal Castle Warsaw, view of landscaped garden at the rear of the Royal Castle in Warsaw, Poland. 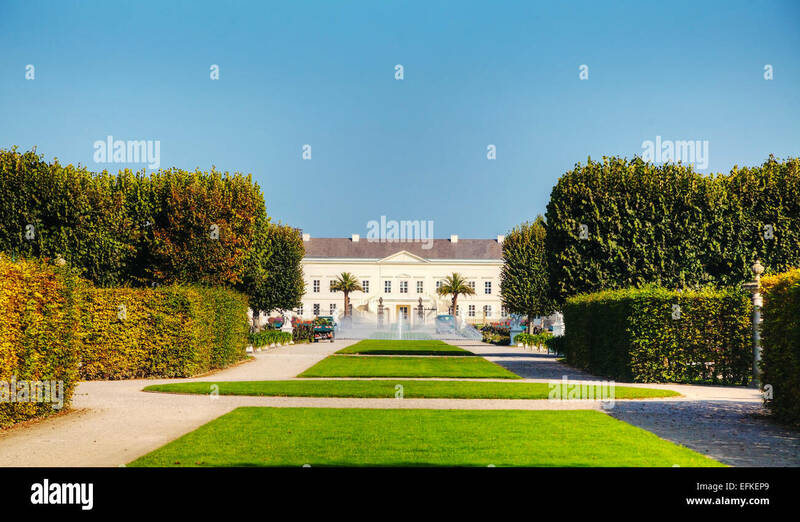 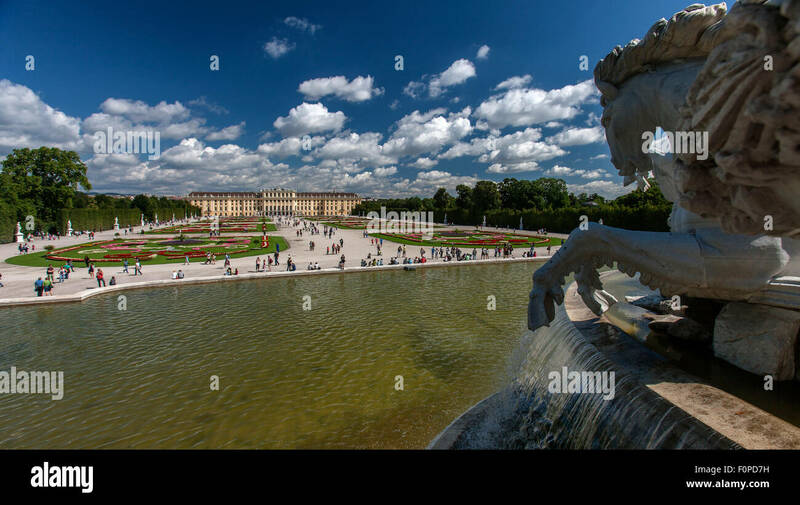 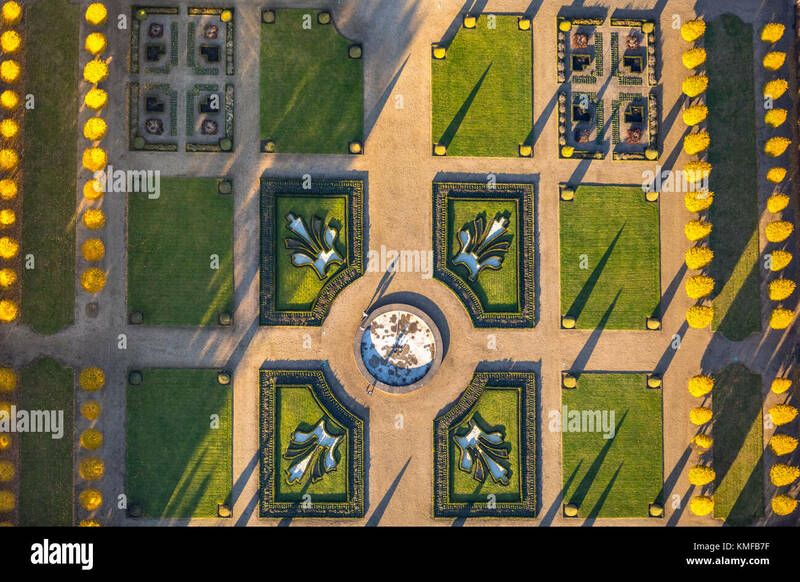 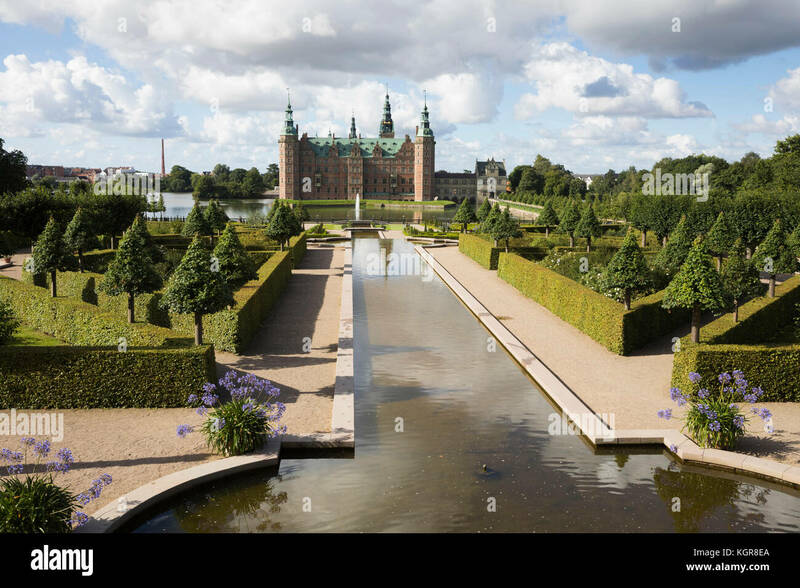 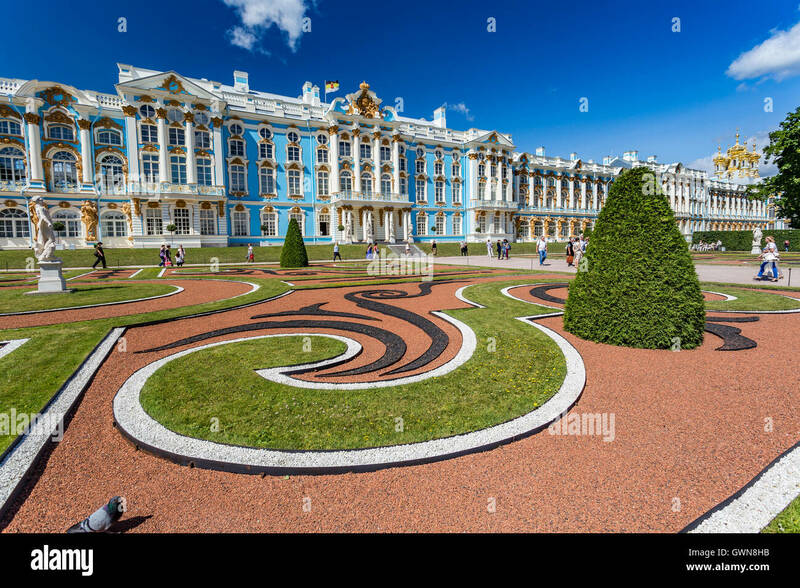 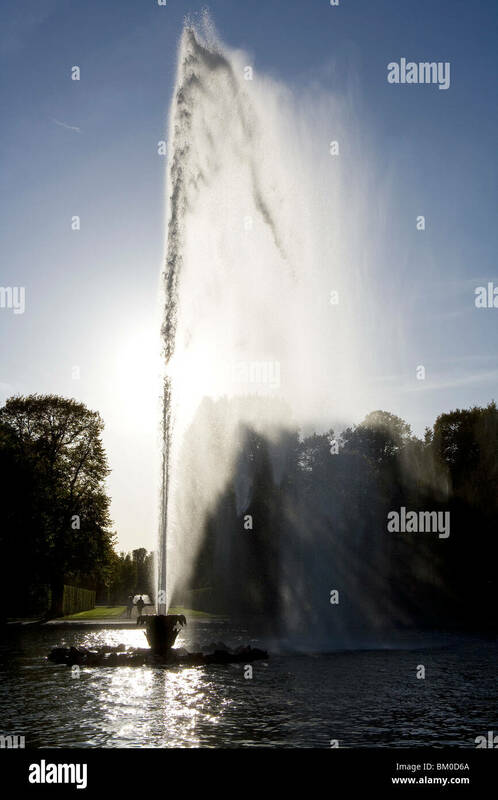 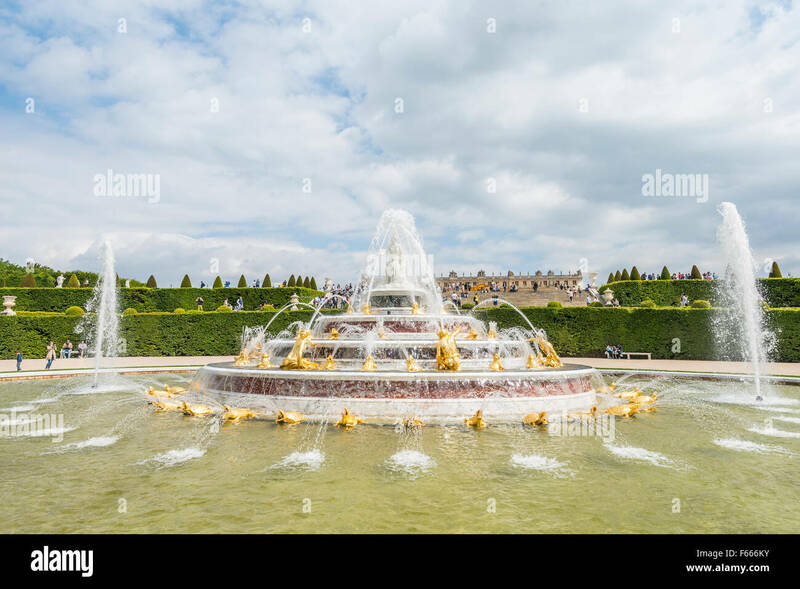 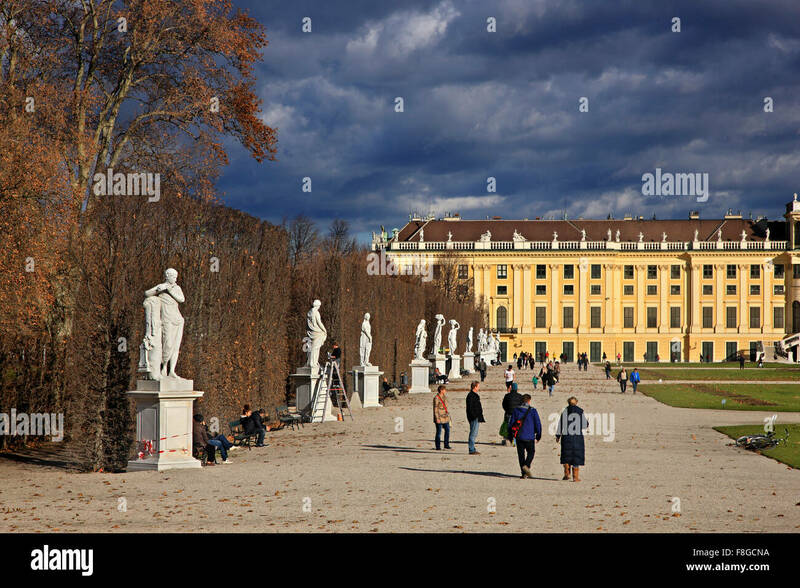 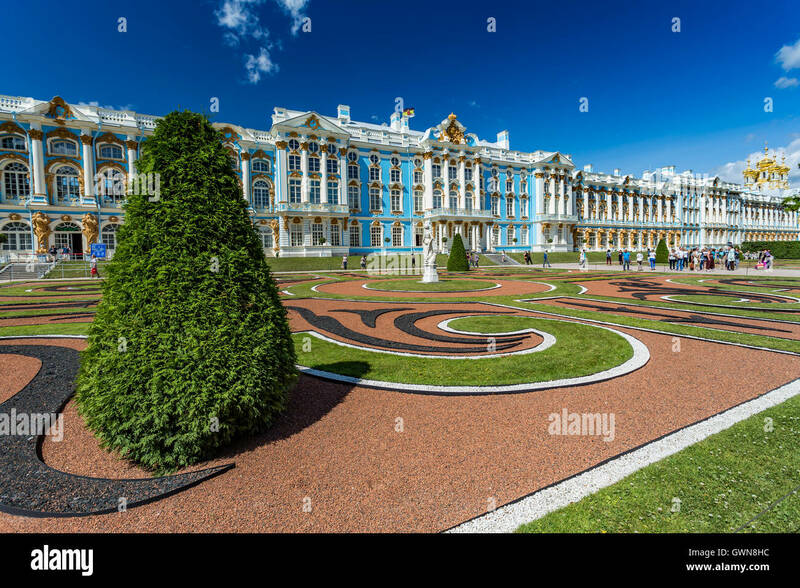 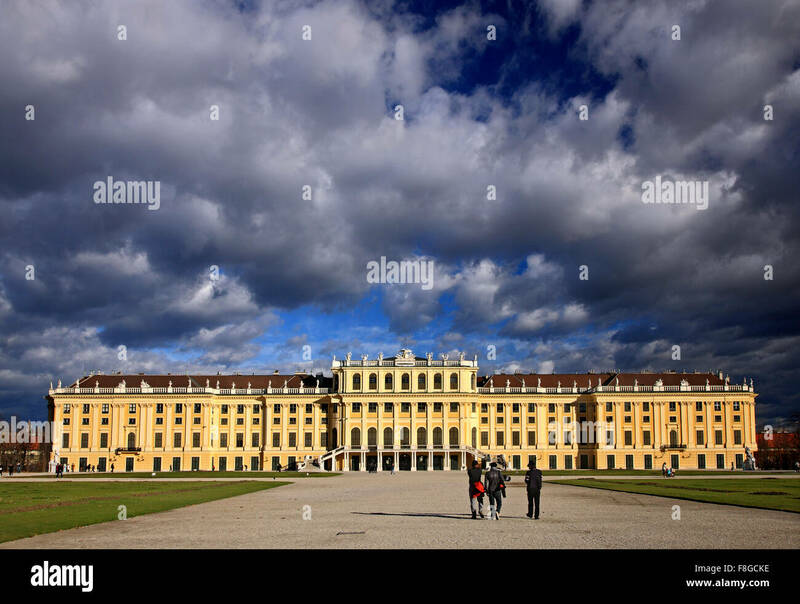 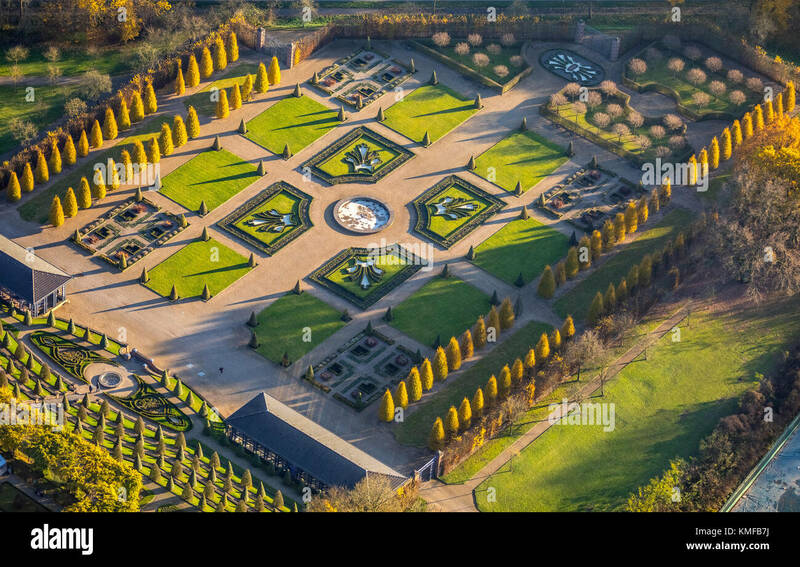 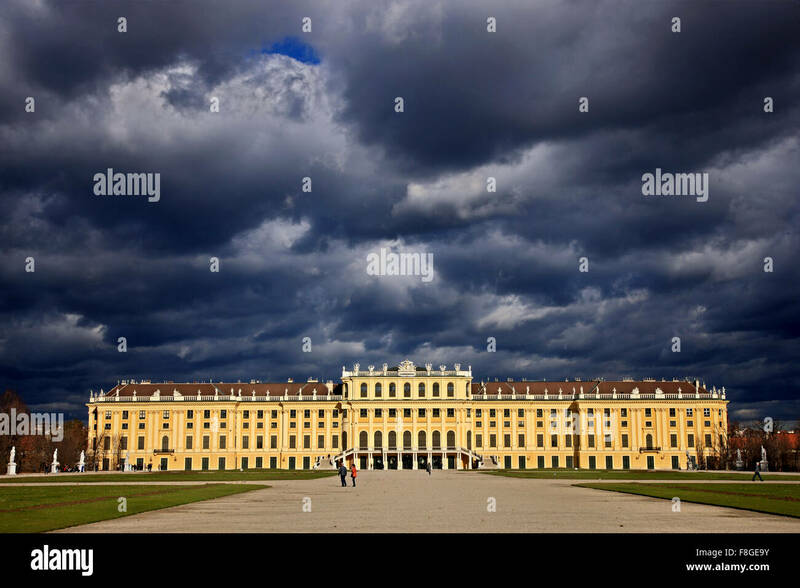 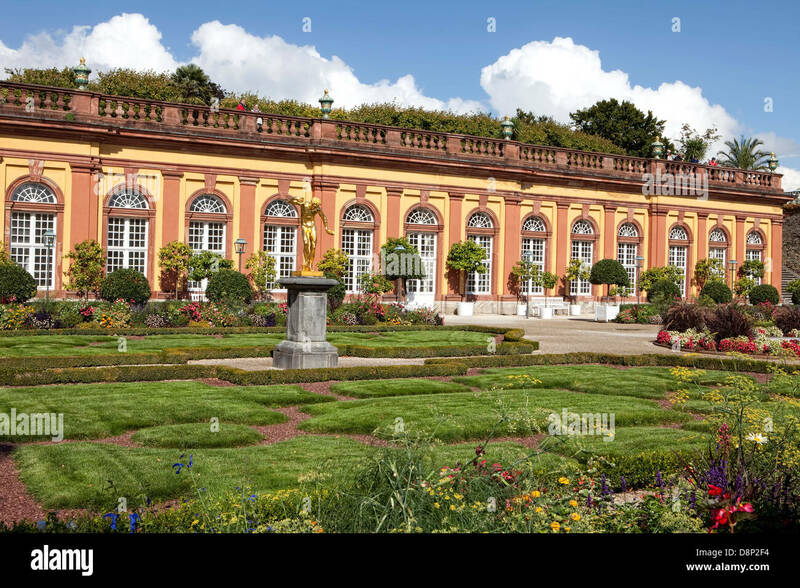 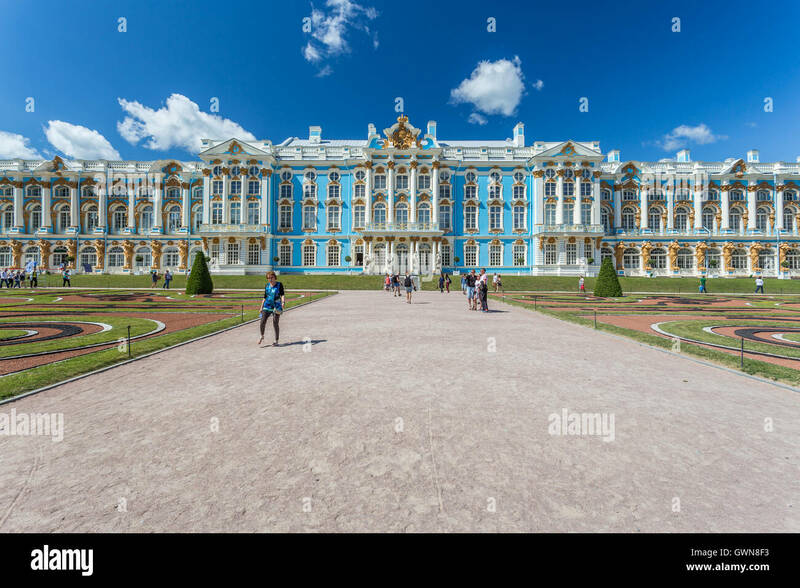 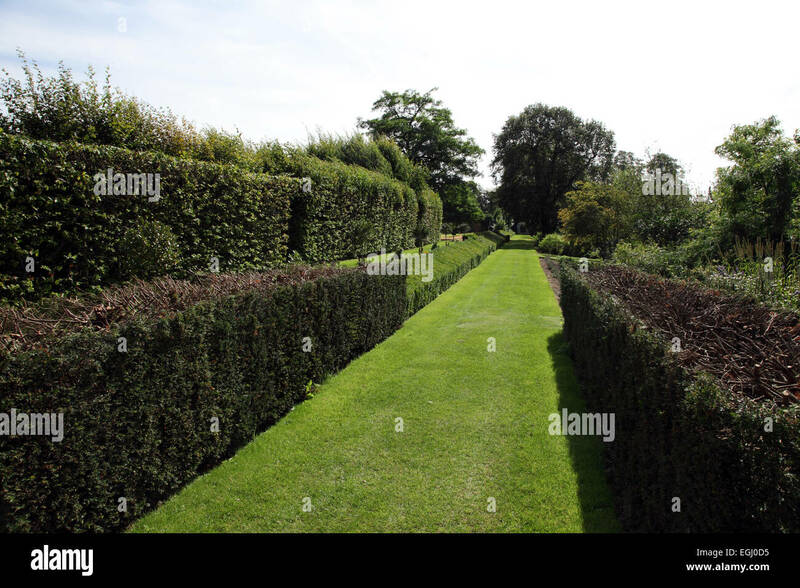 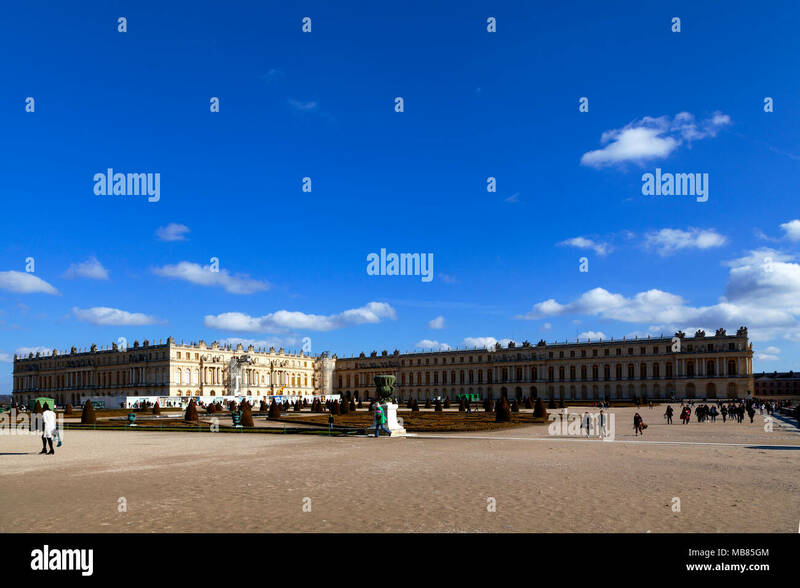 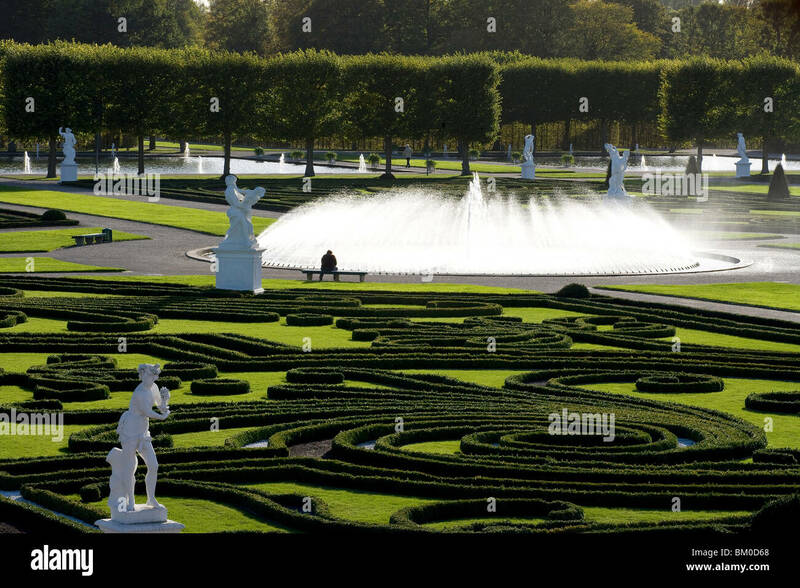 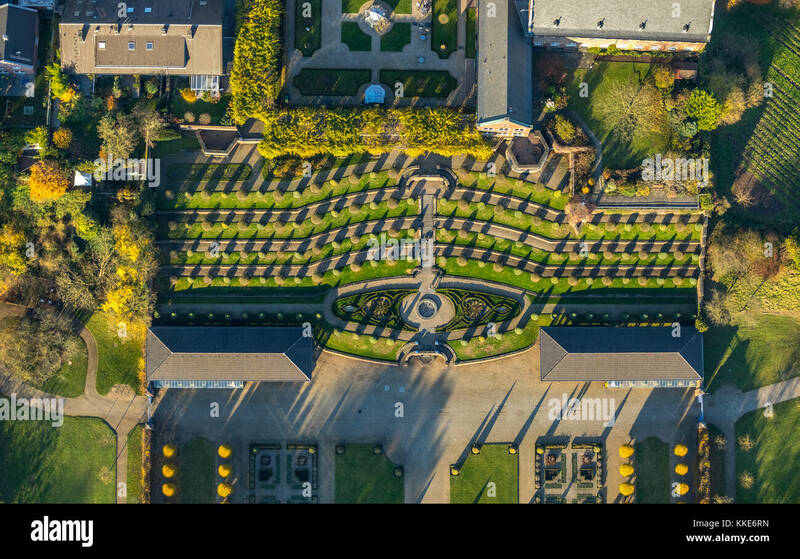 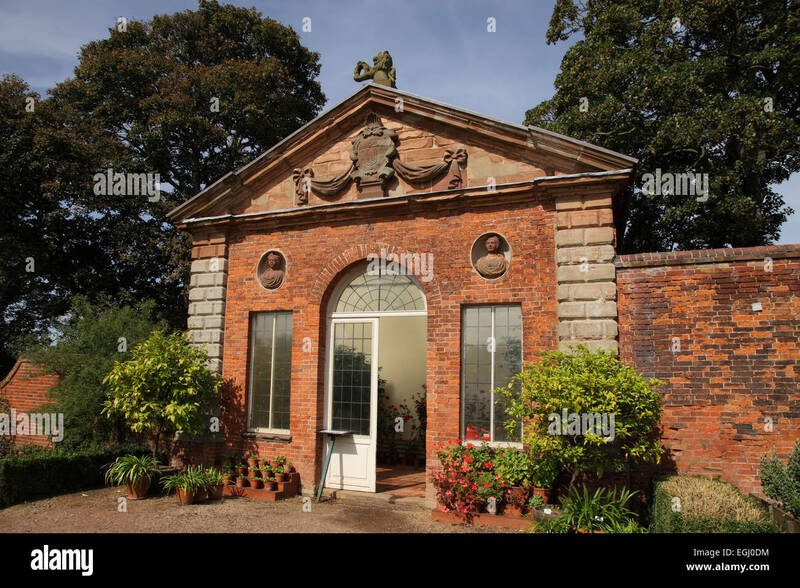 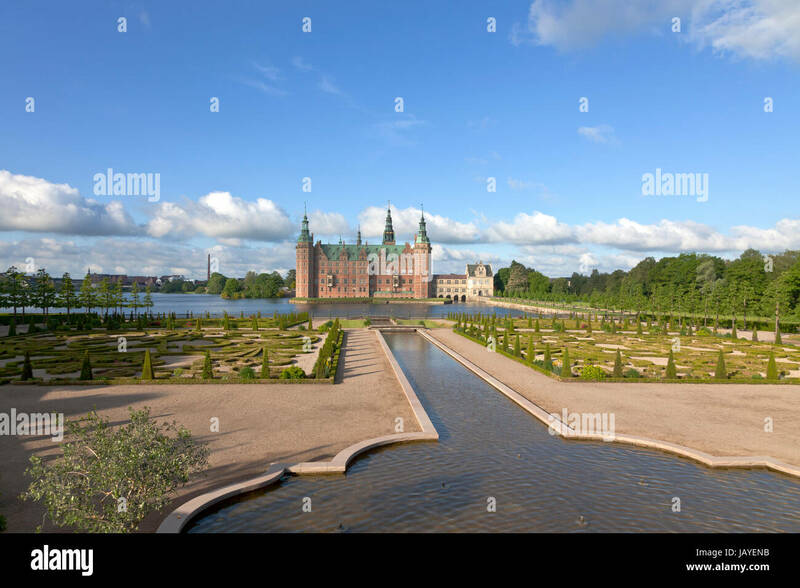 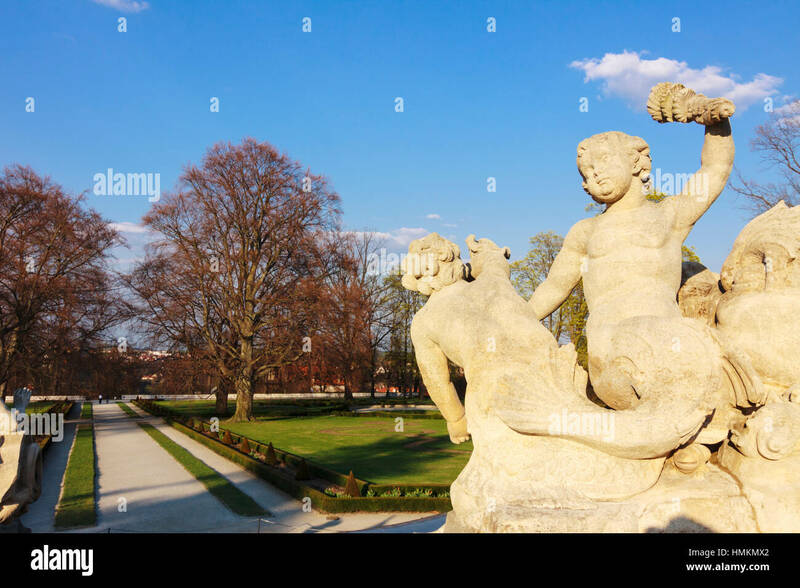 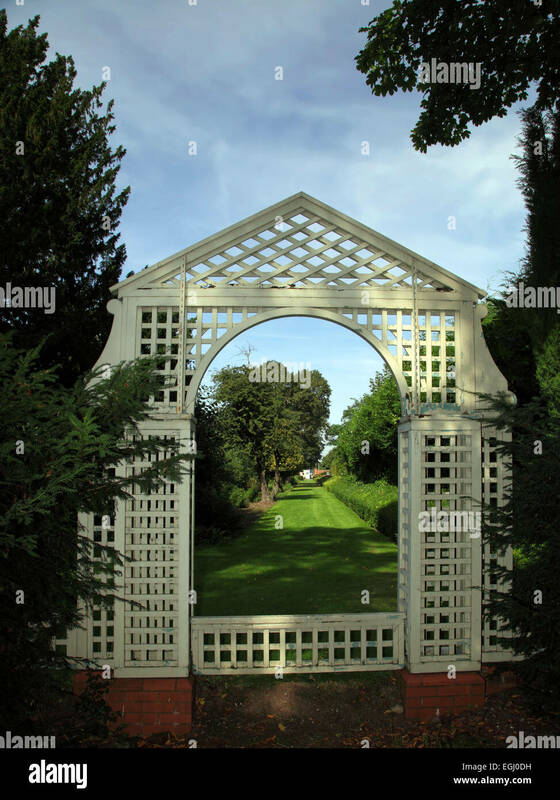 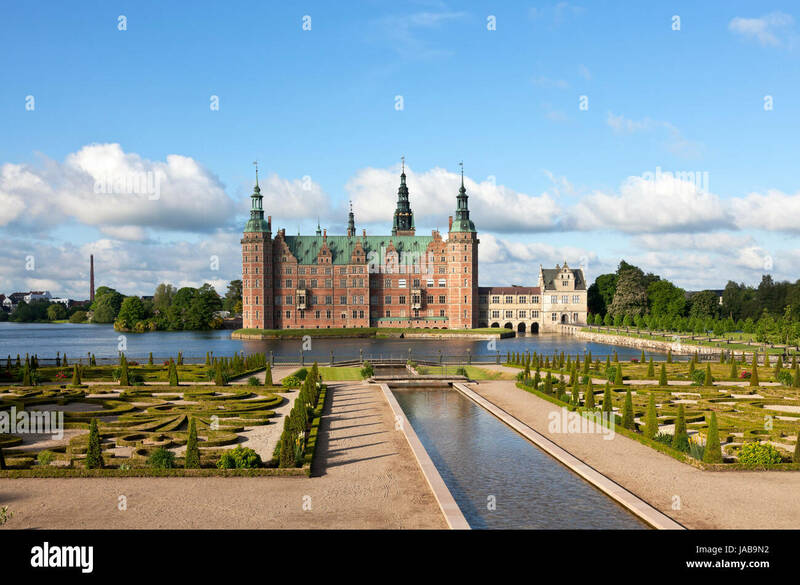 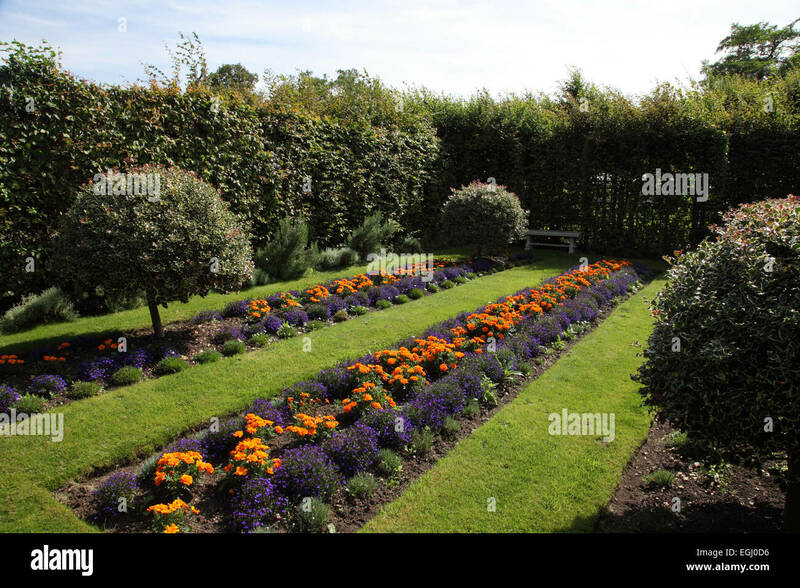 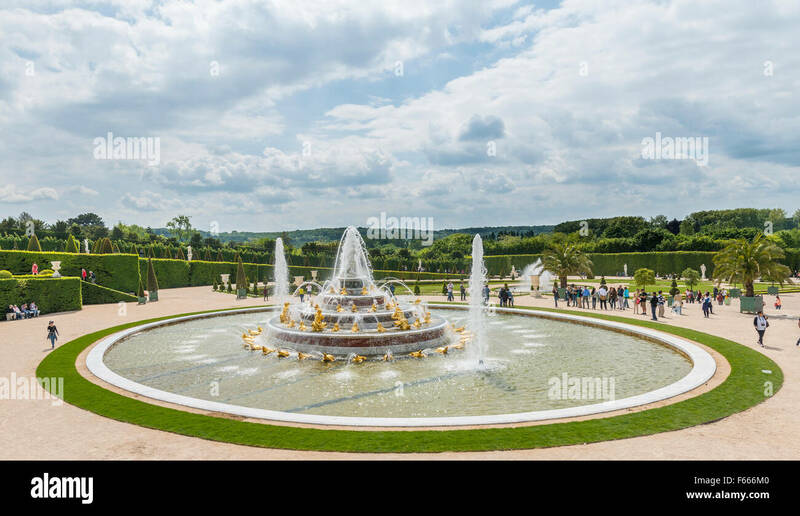 HANOVER - OCTOBER 6: The Herrenhausen Gardens on October 6, 2014 in Hanover, Germany. 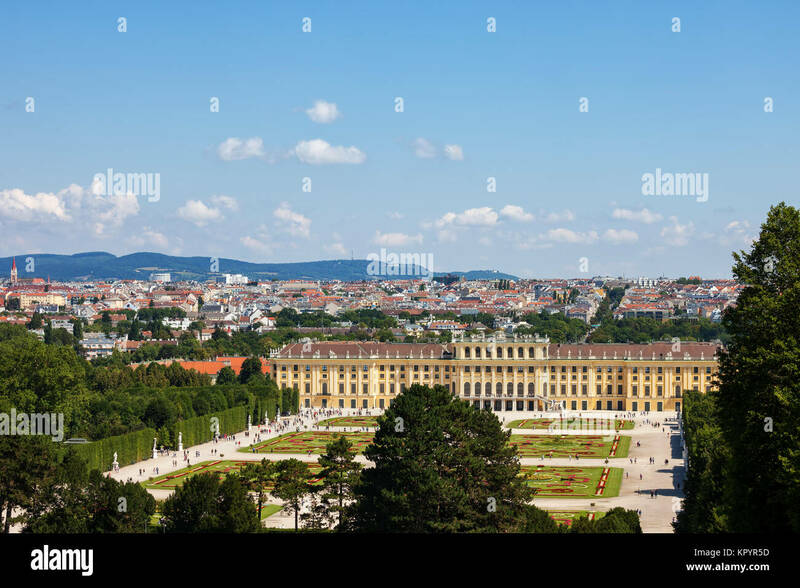 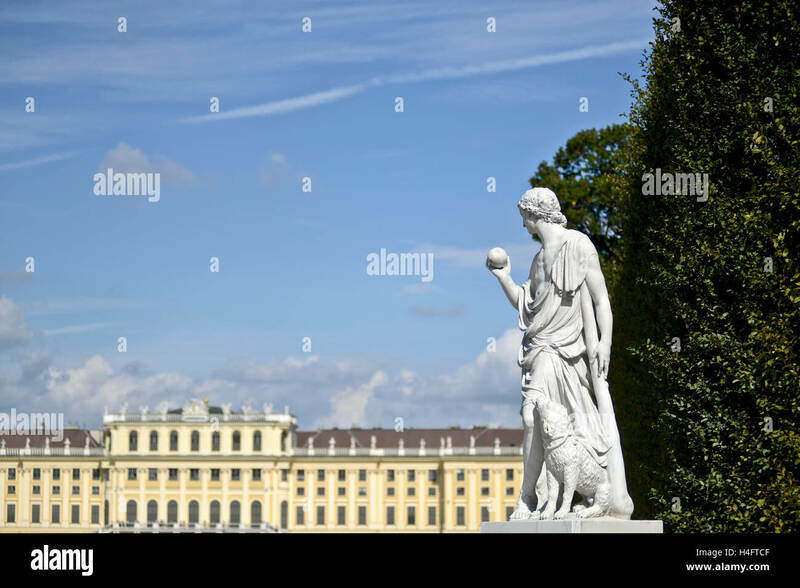 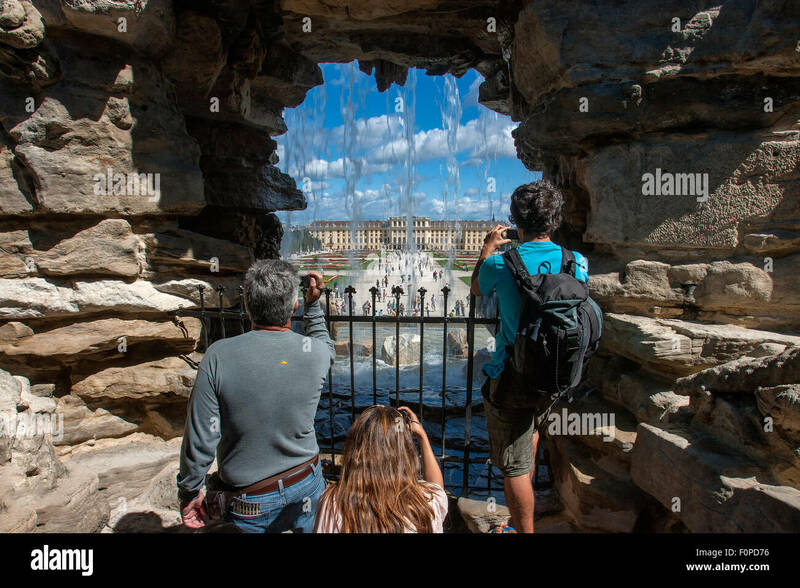 View from the gardens of Schönbrunn palace, summer palace of the Habsburgs Vienna, Austria. 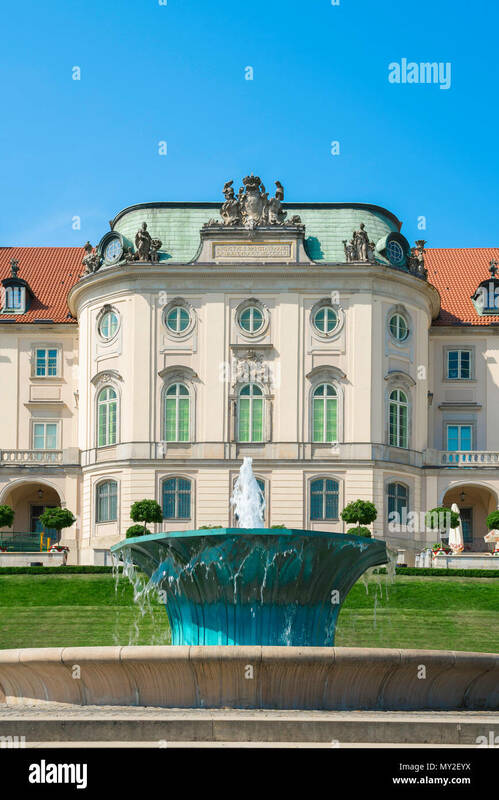 Warsaw Royal Castle, view of jade-coloured fountain in the landscaped garden at the rear of the Royal Castle in Warsaw, Poland.